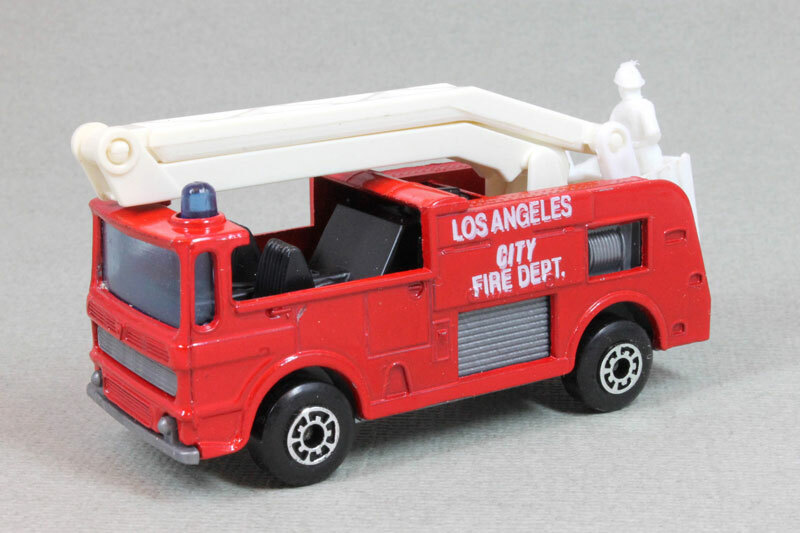 Design & Text: Los Angeles City Fire Dept. 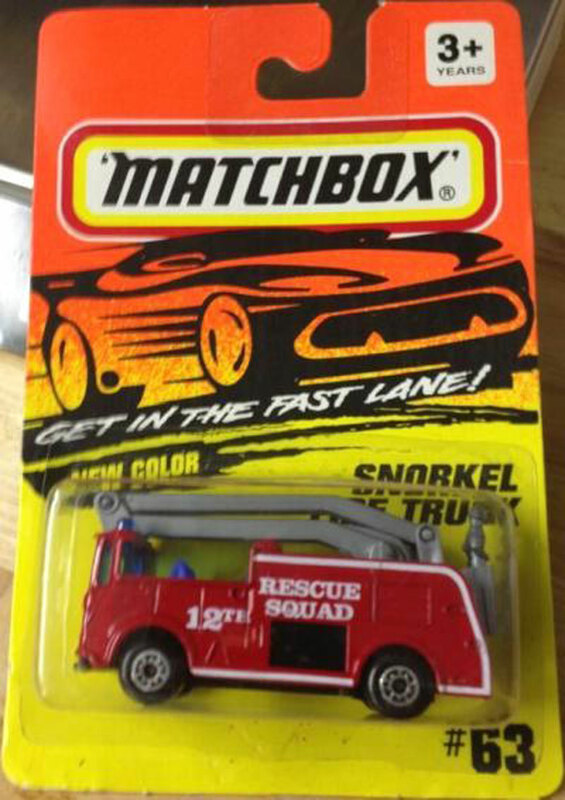 Design & Text: Small gold shield, Fire Dept. 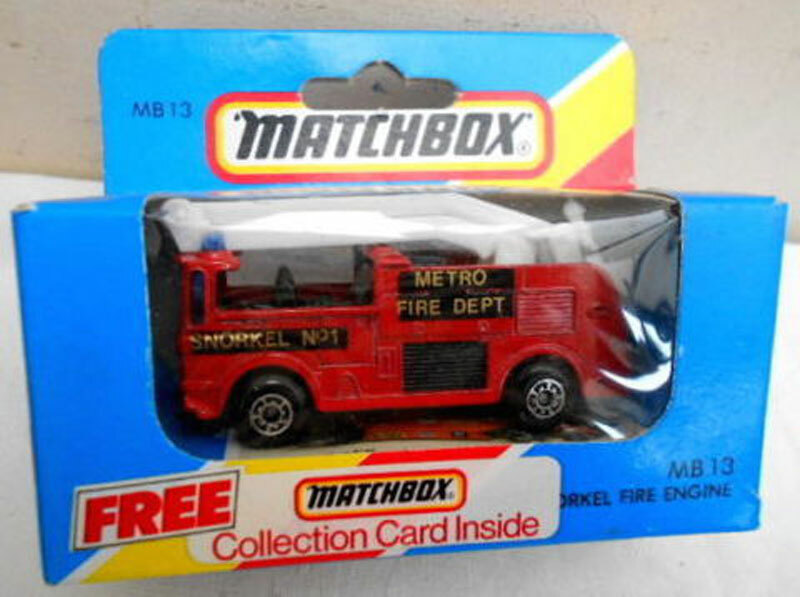 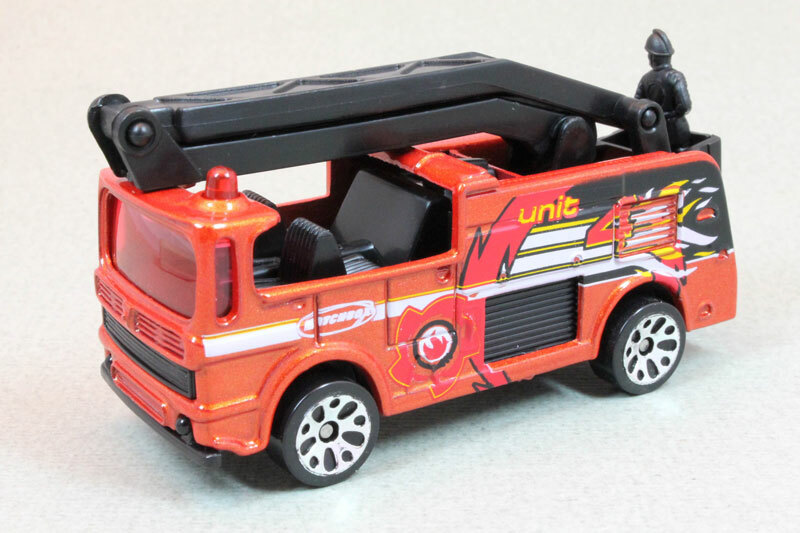 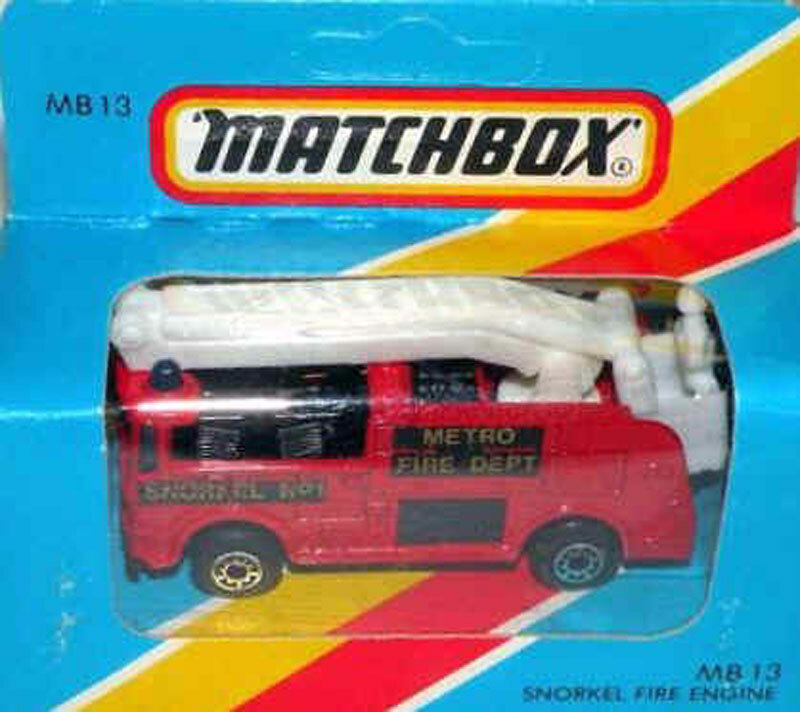 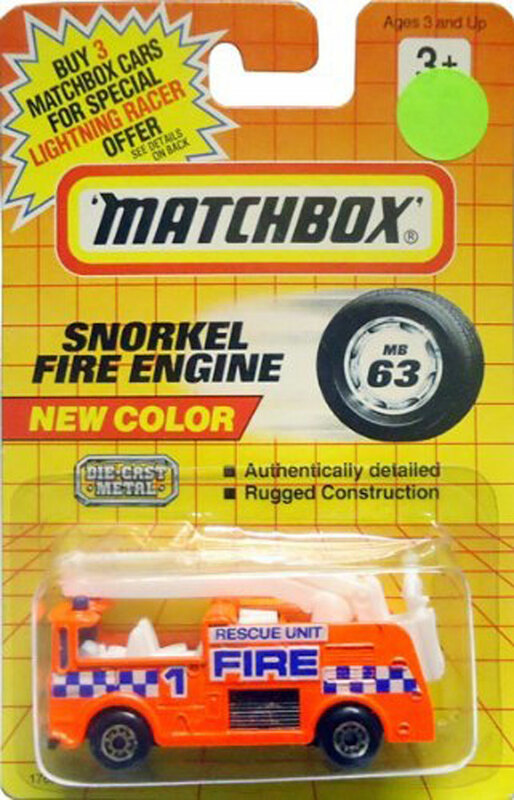 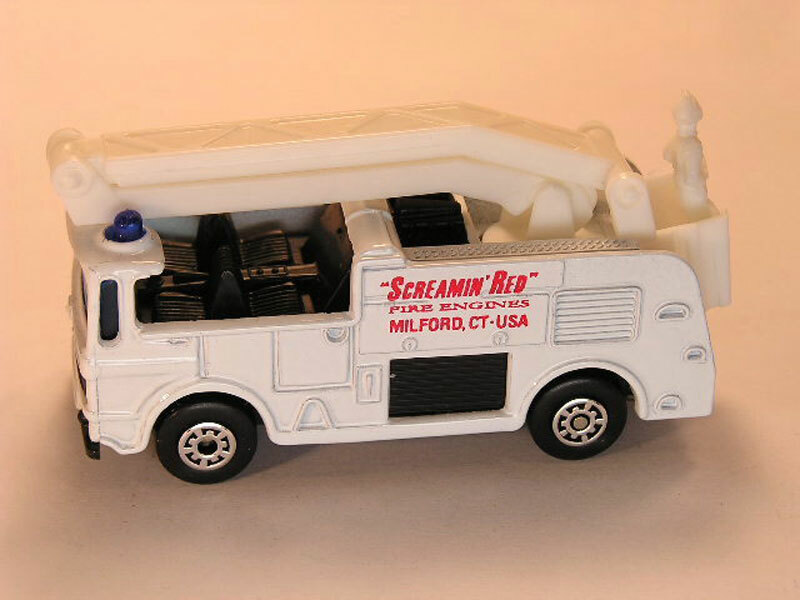 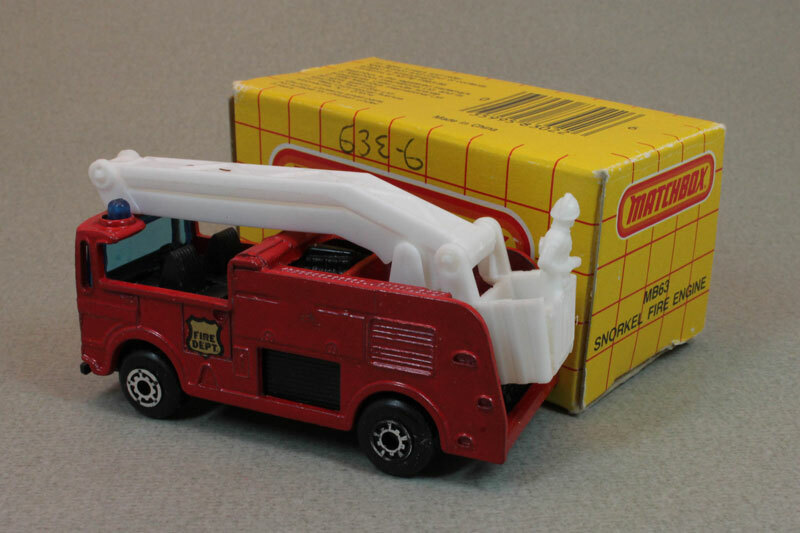 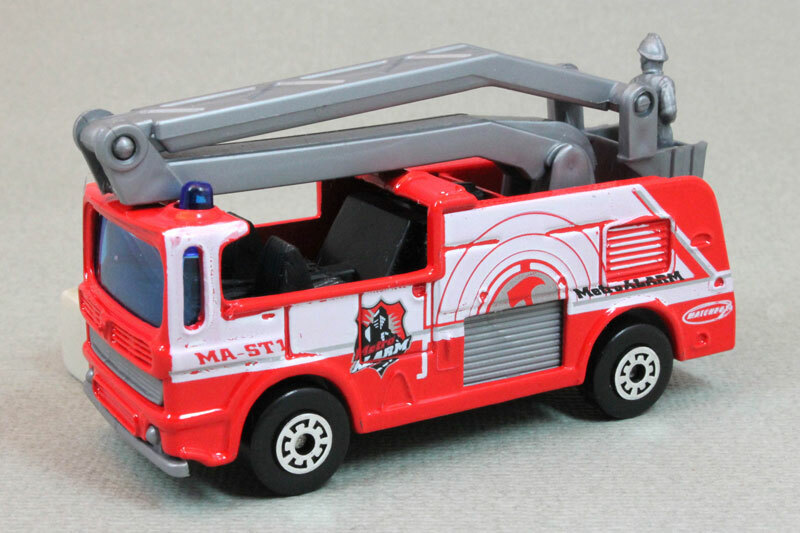 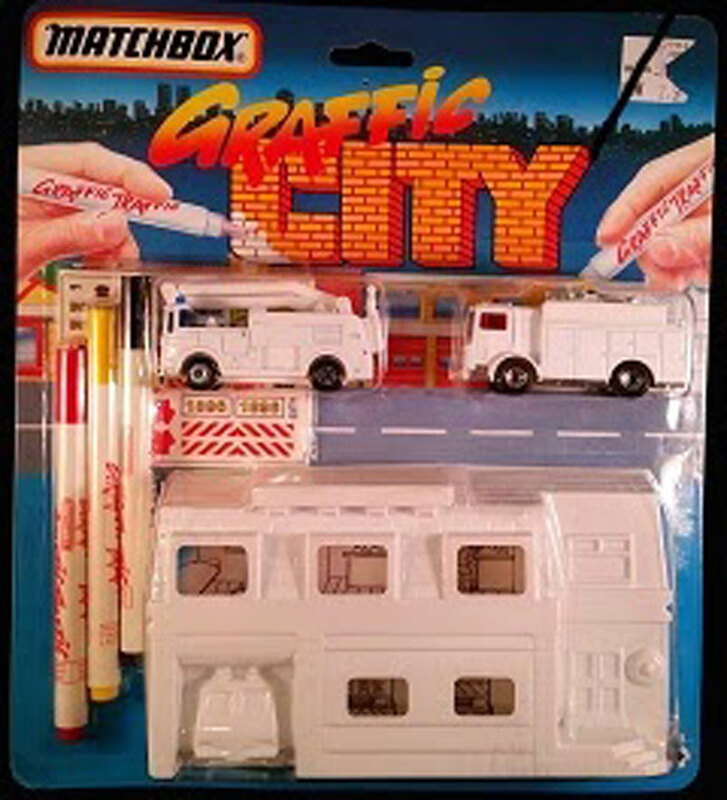 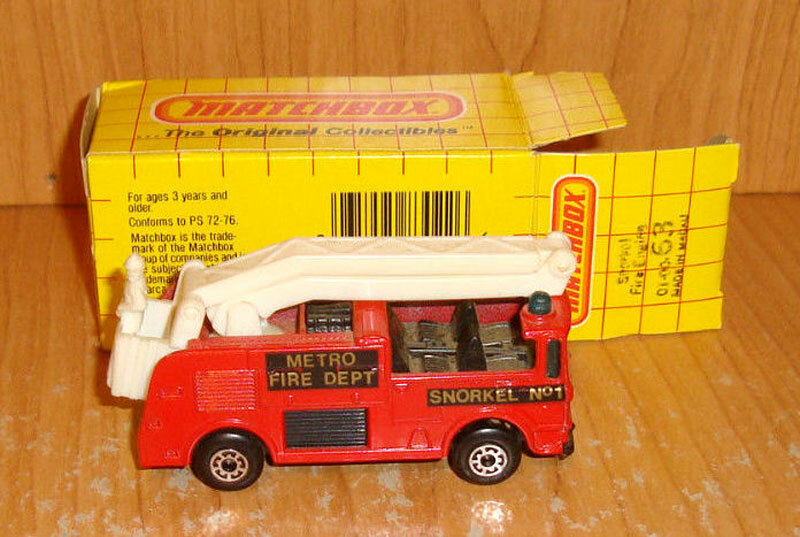 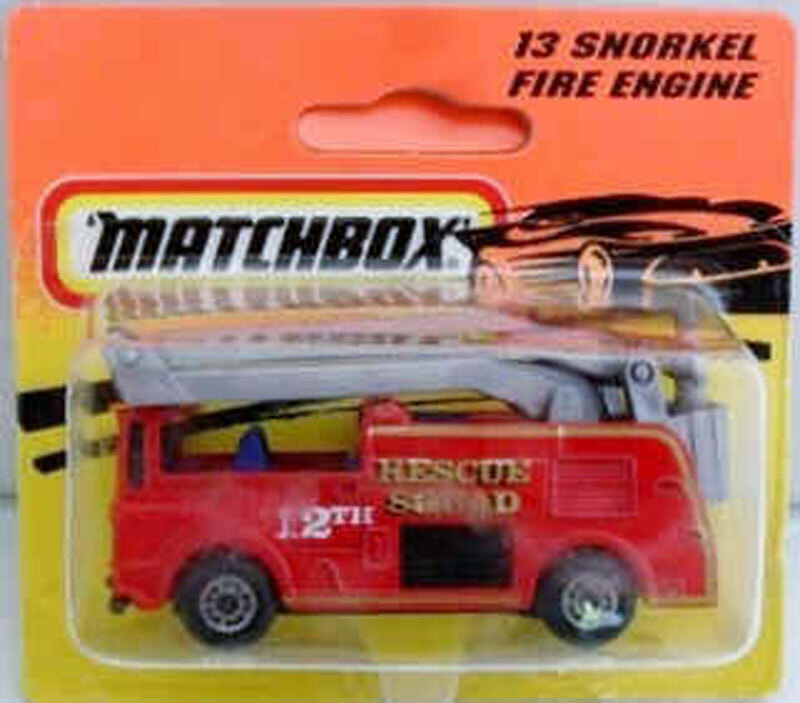 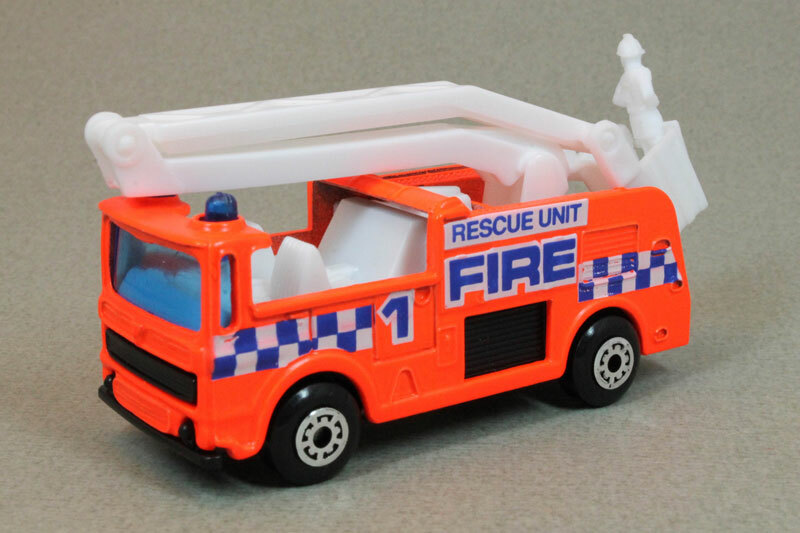 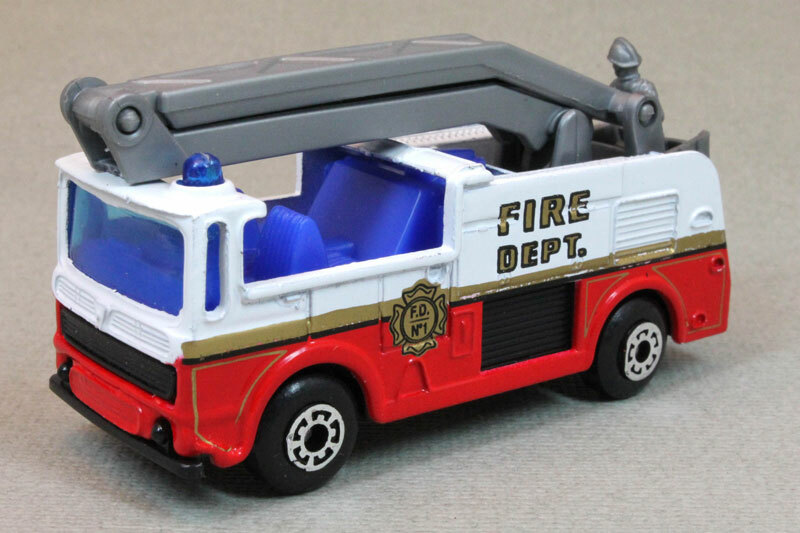 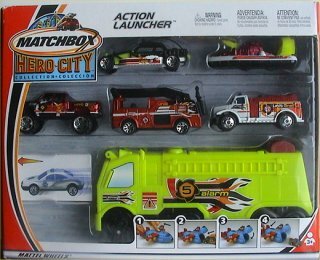 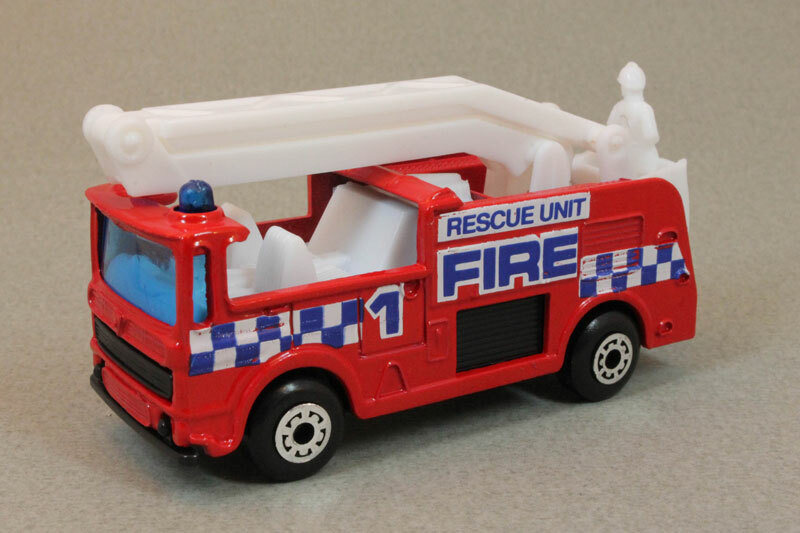 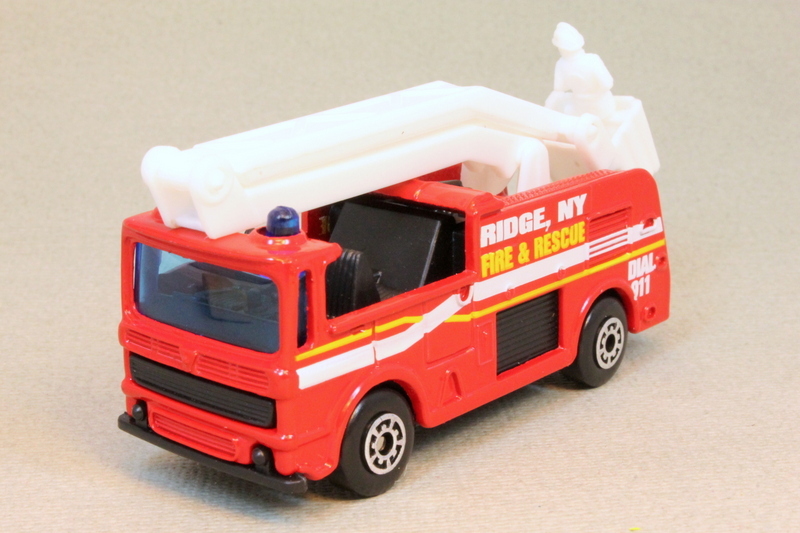 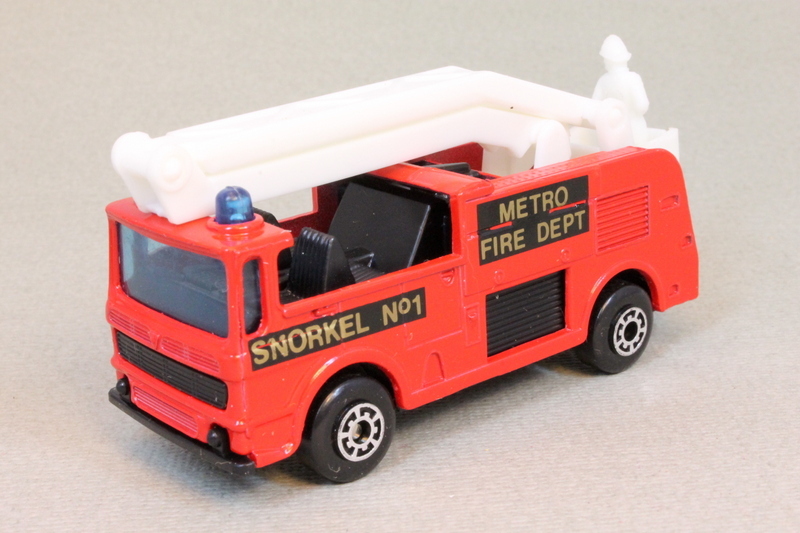 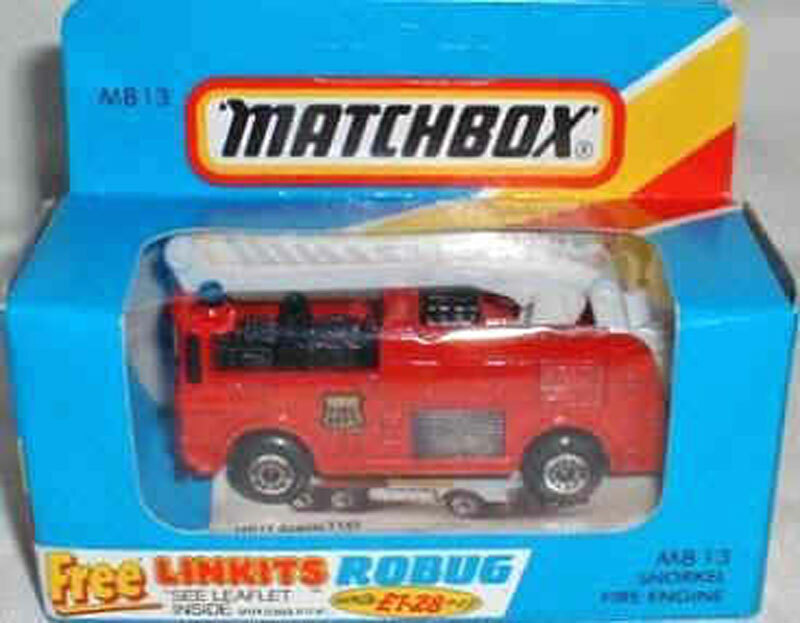 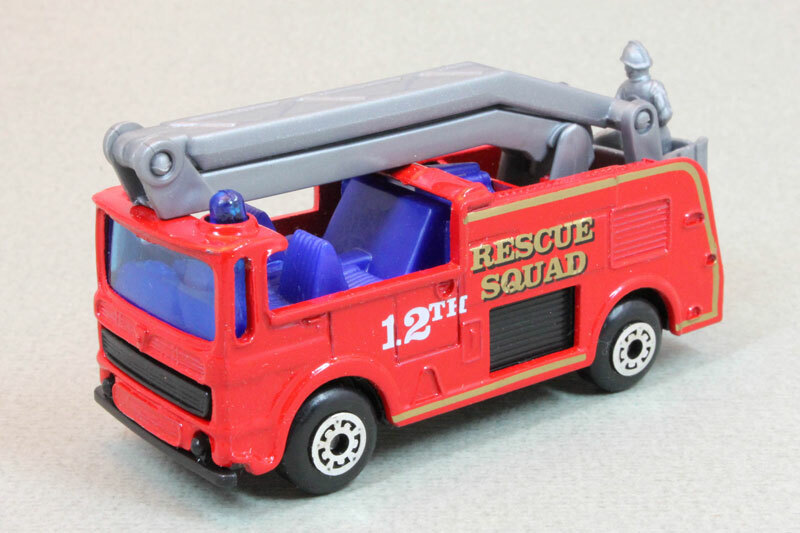 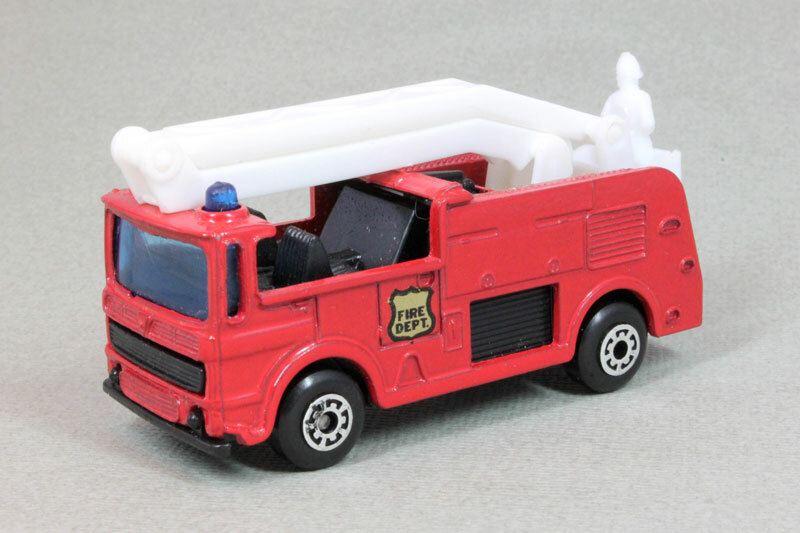 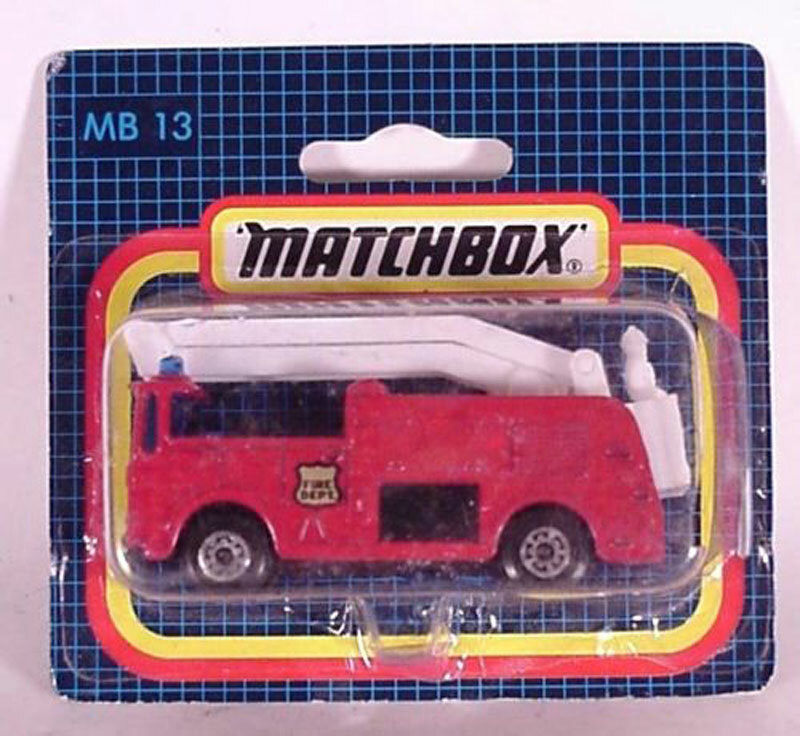 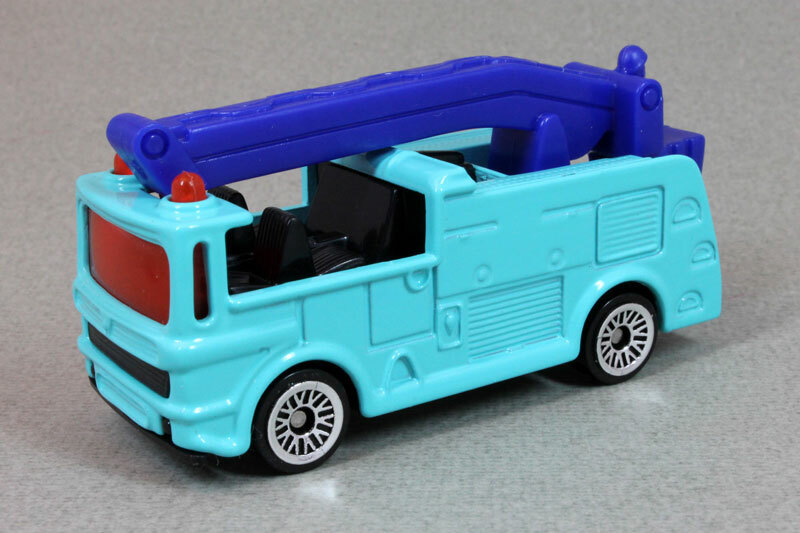 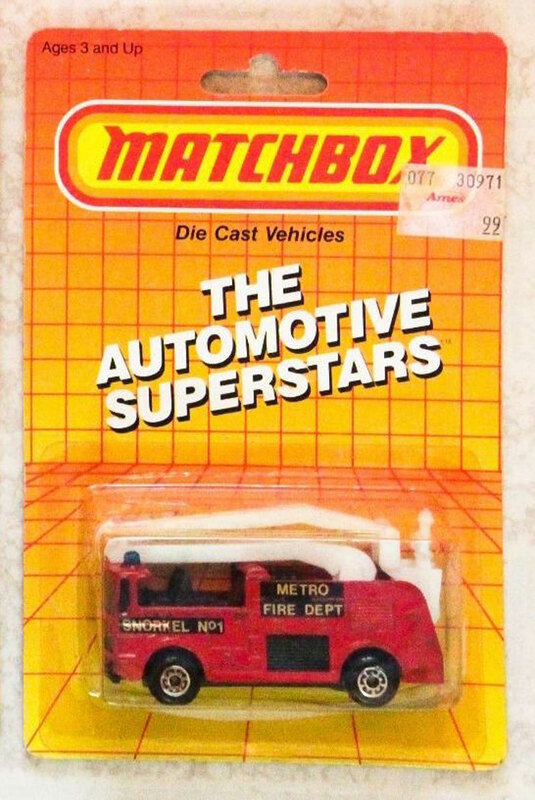 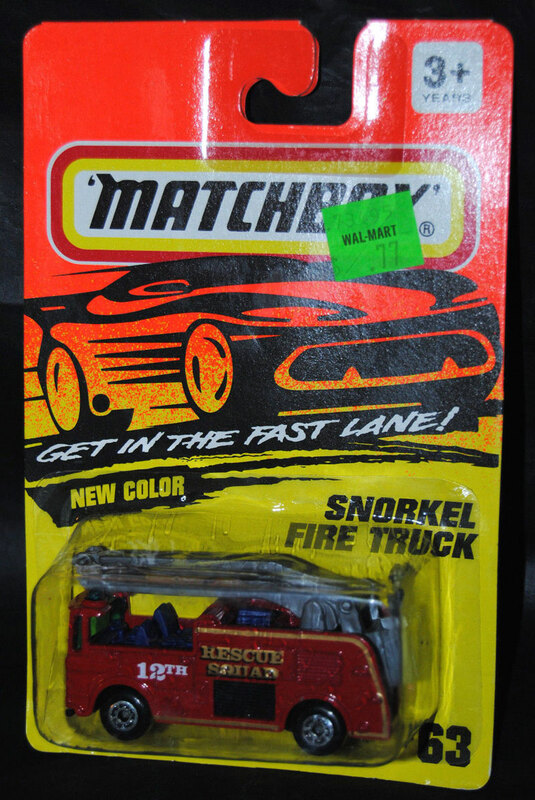 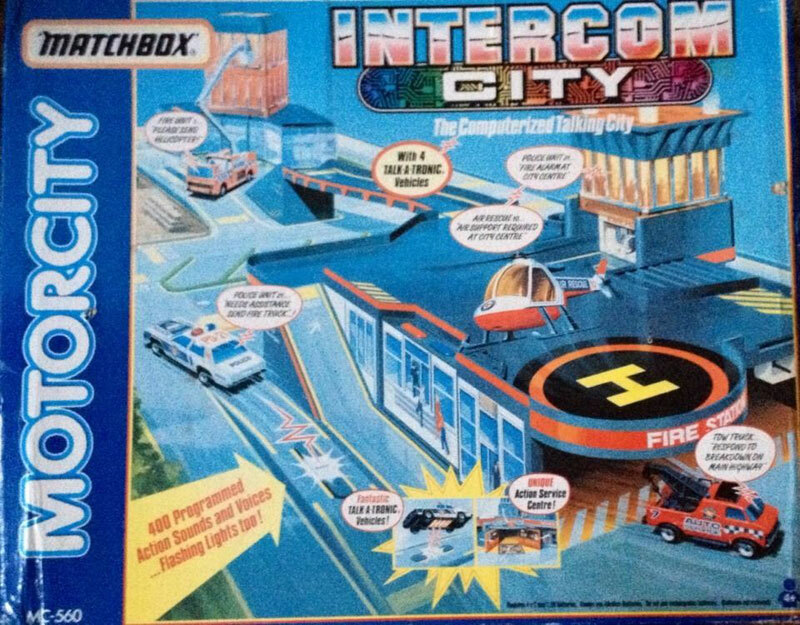 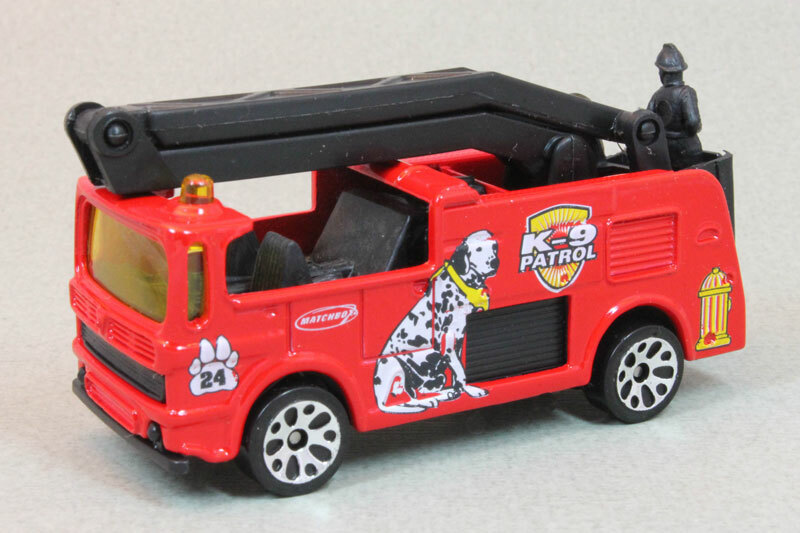 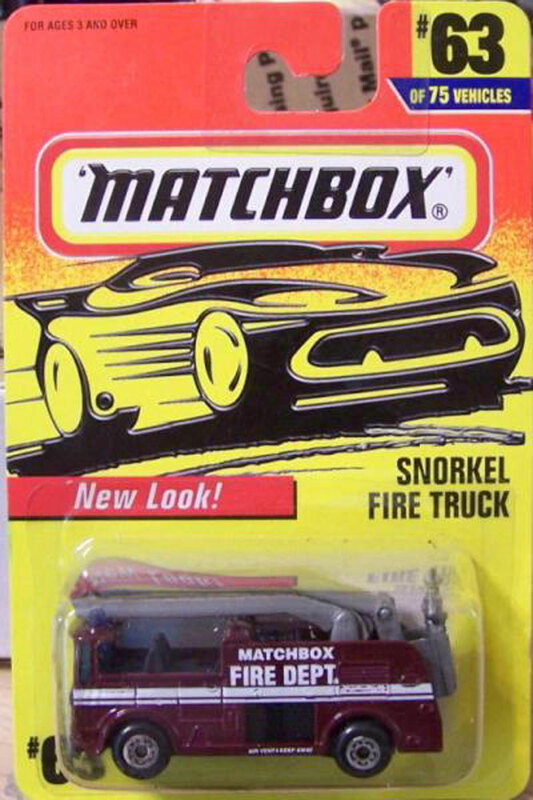 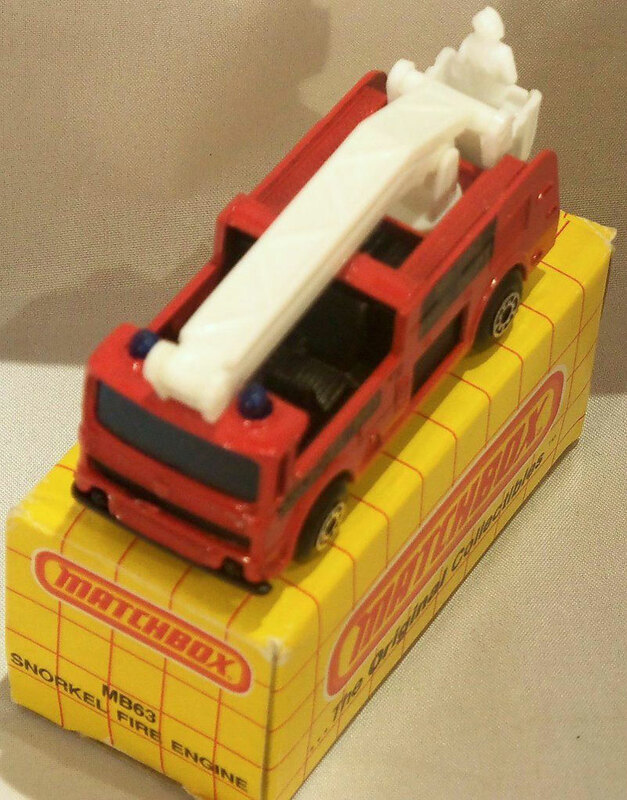 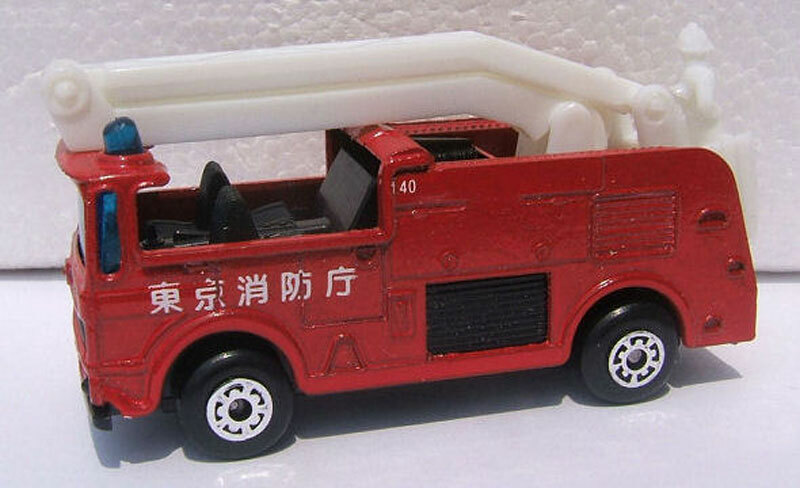 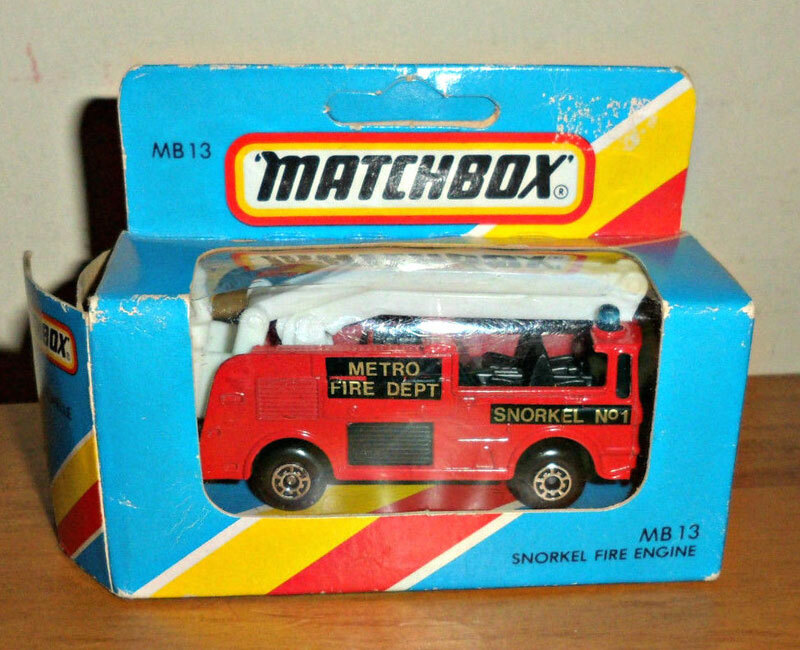 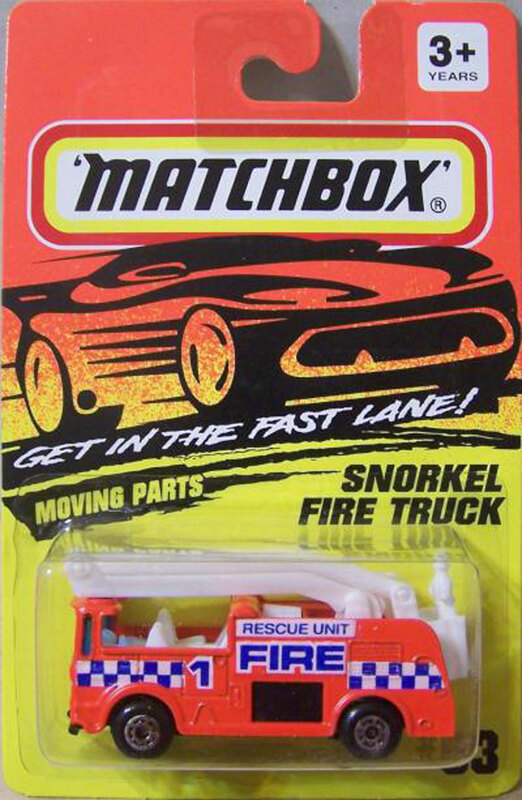 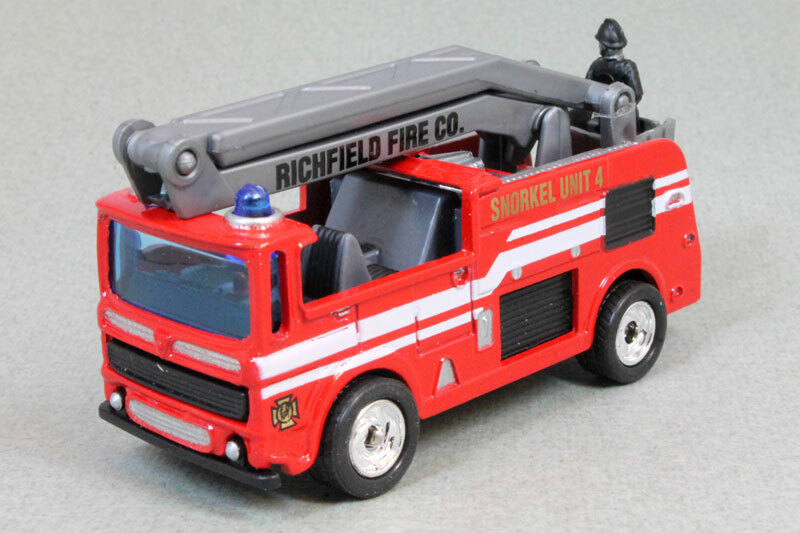 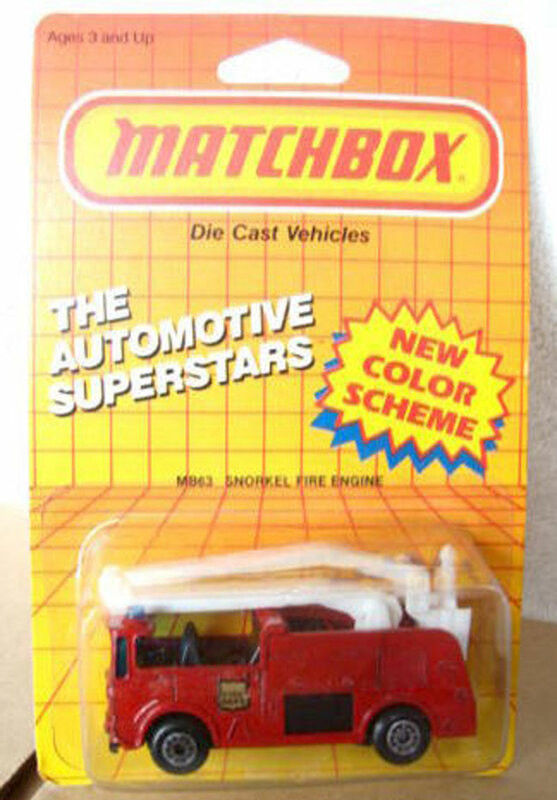 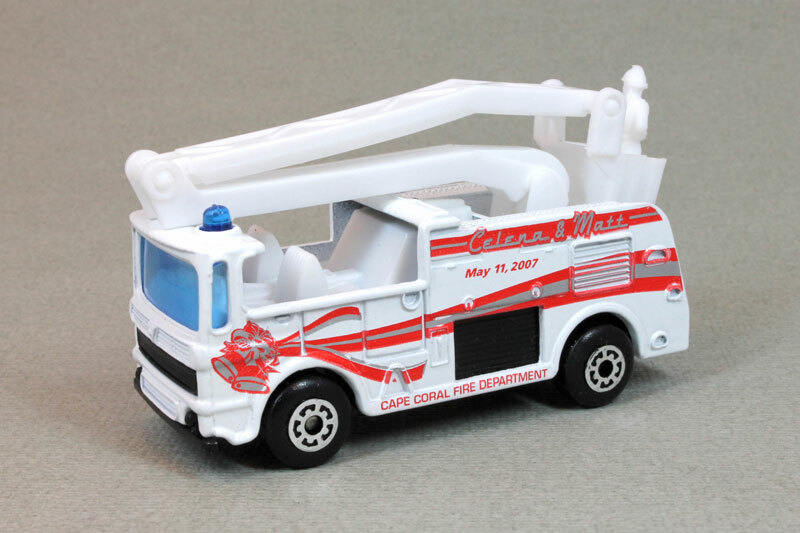 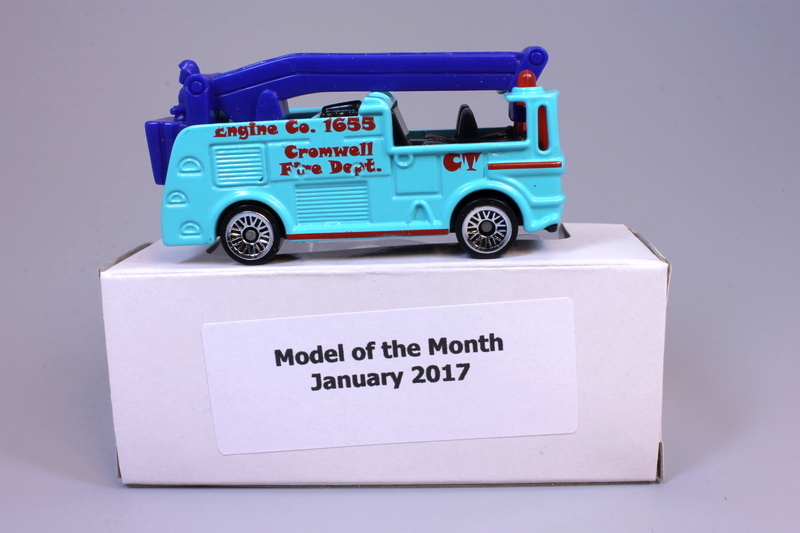 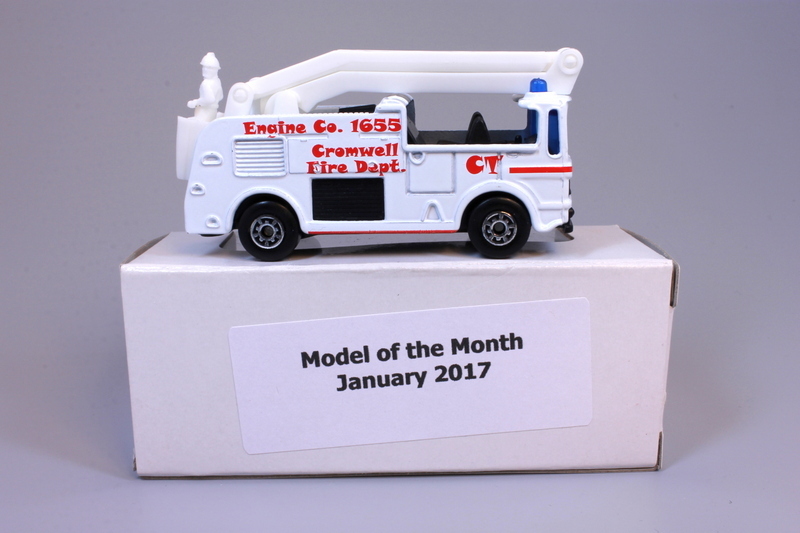 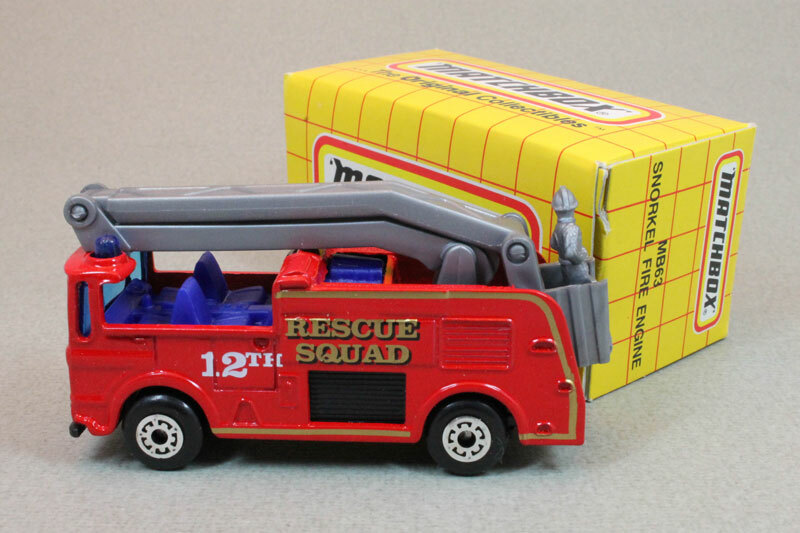 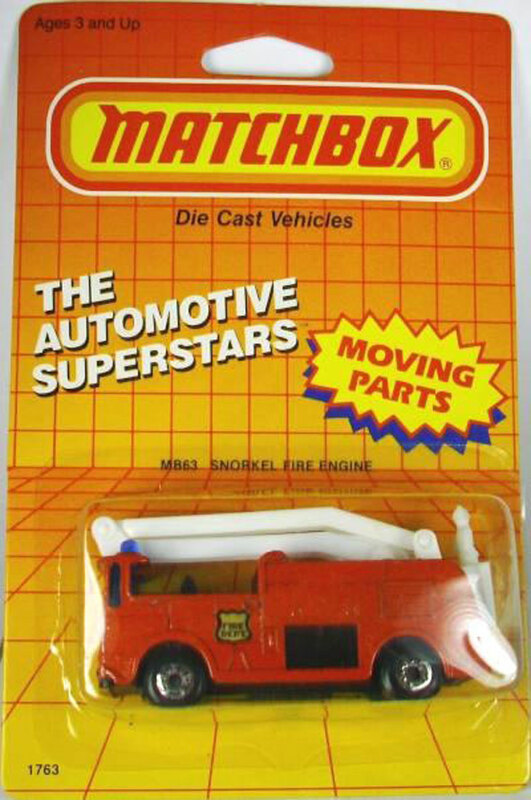 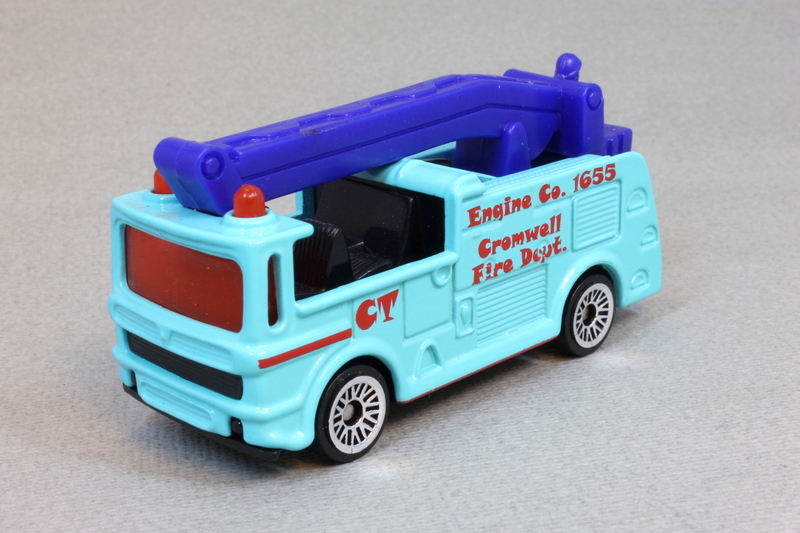 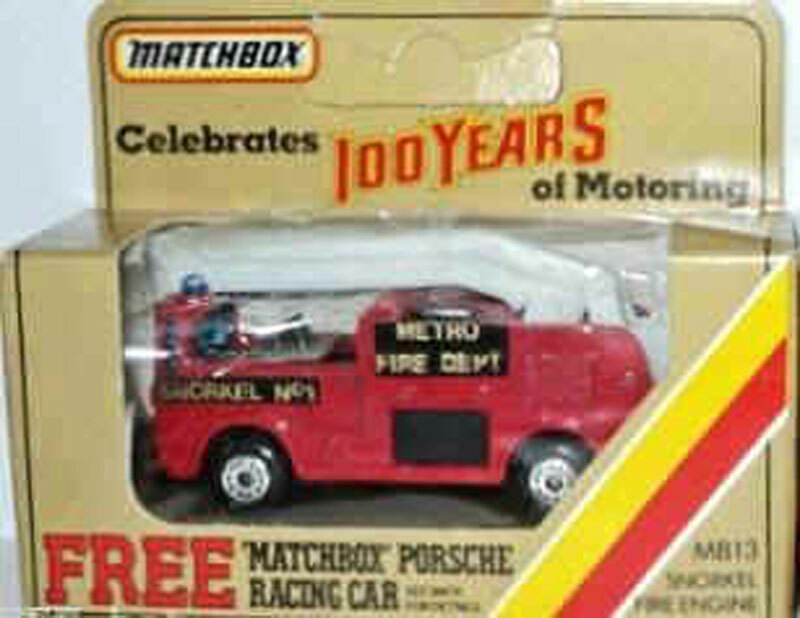 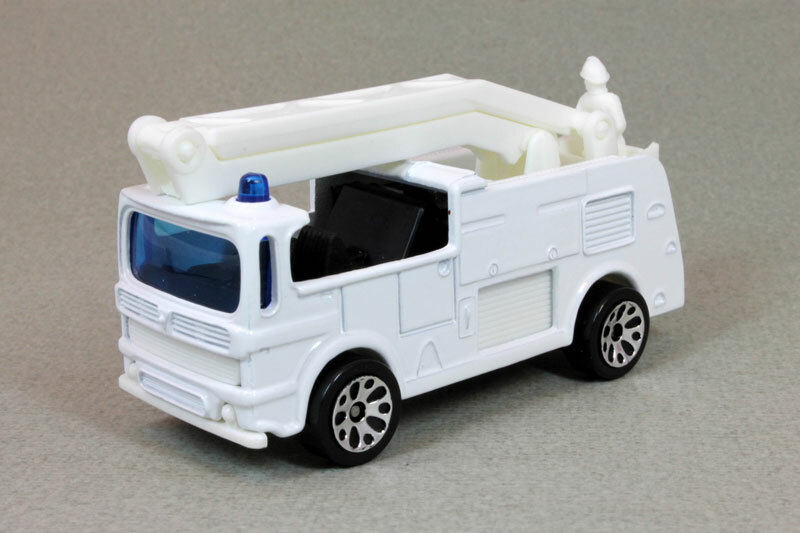 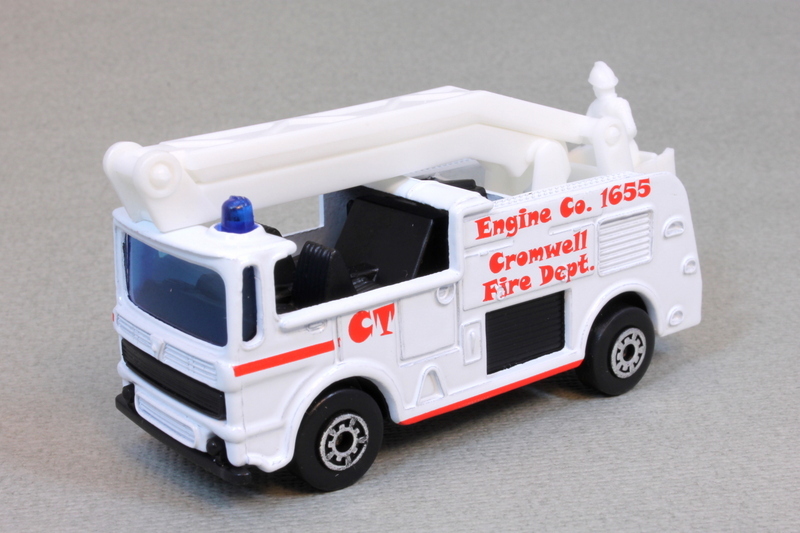 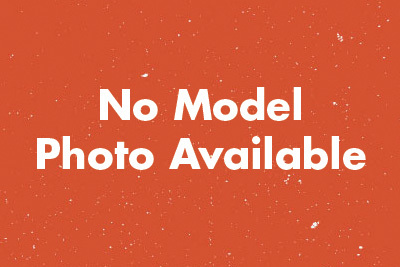 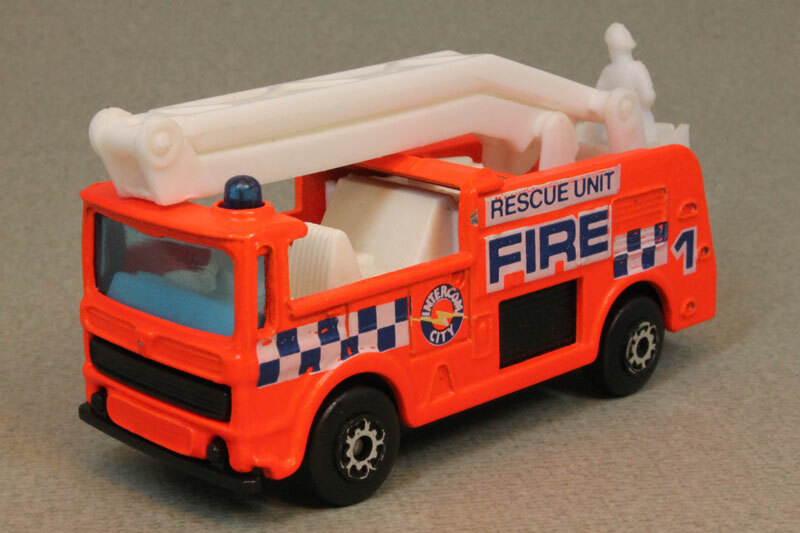 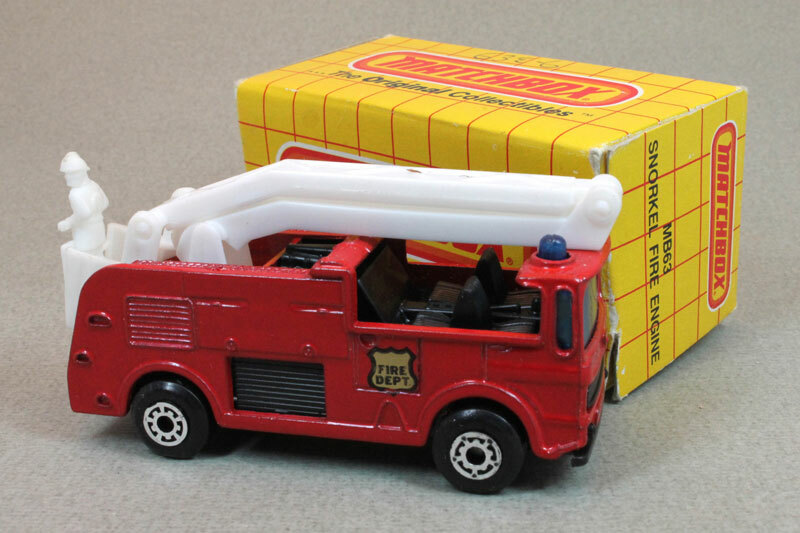 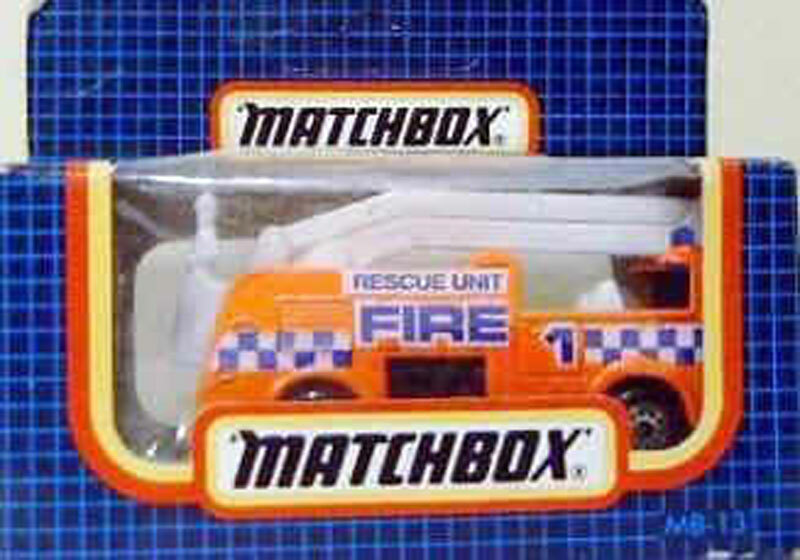 Design & Text: Red stripes, Matchbox Fire Dept. 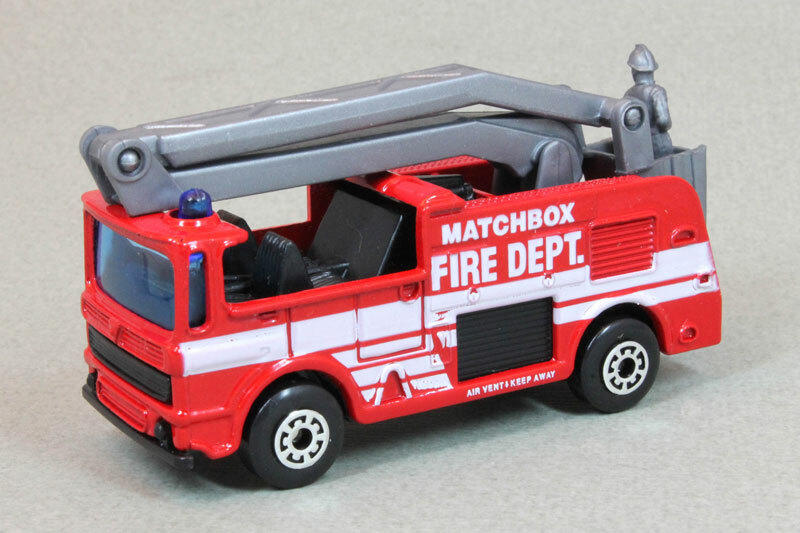 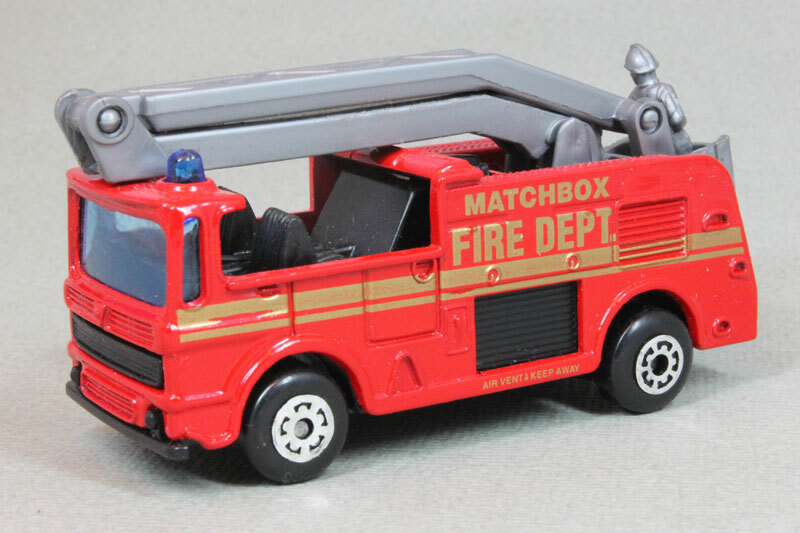 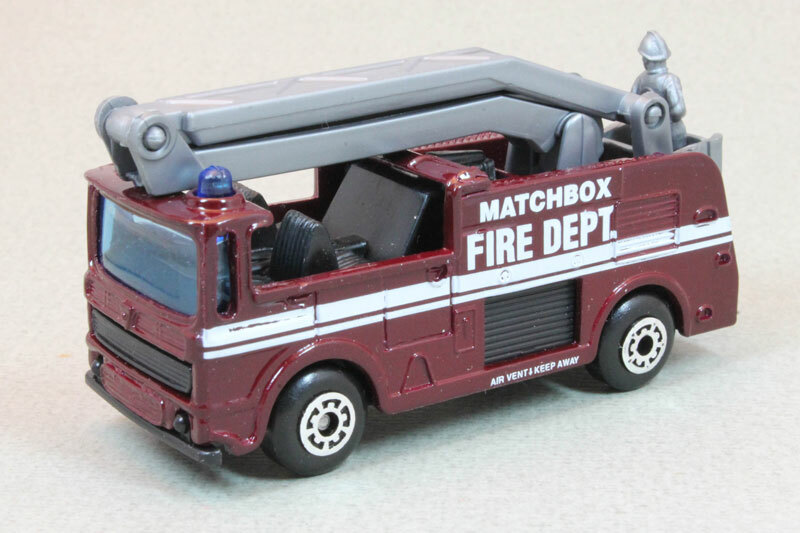 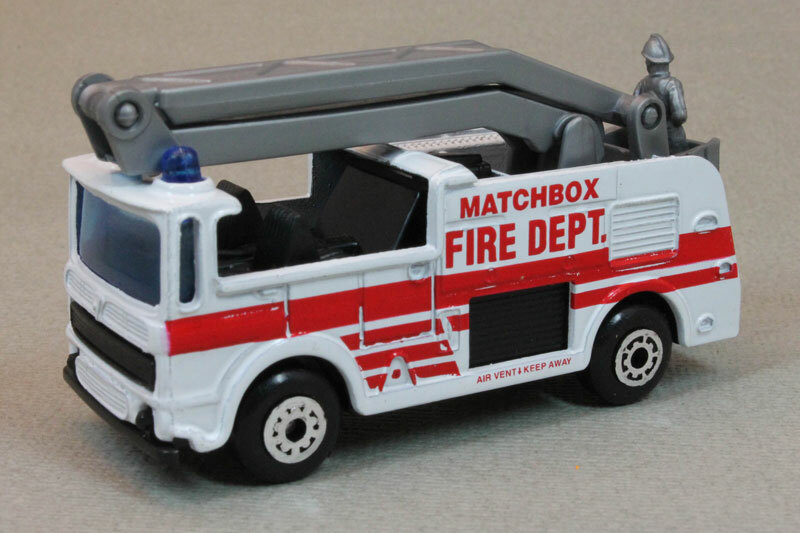 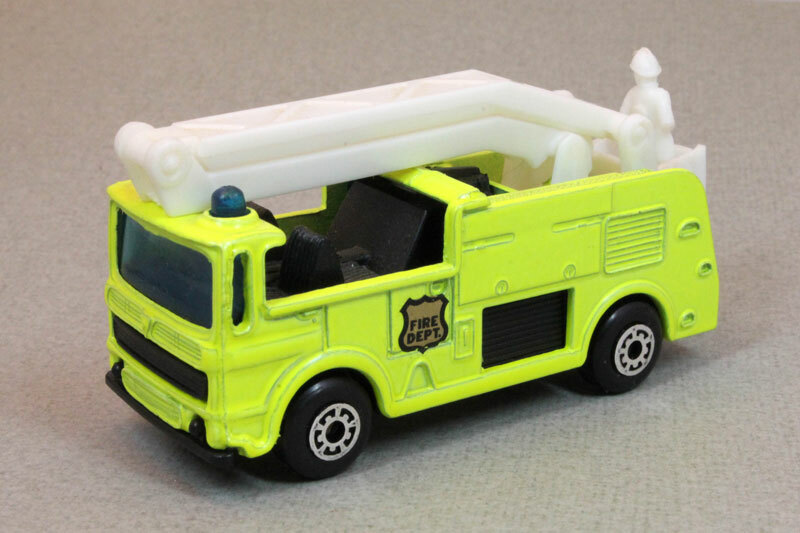 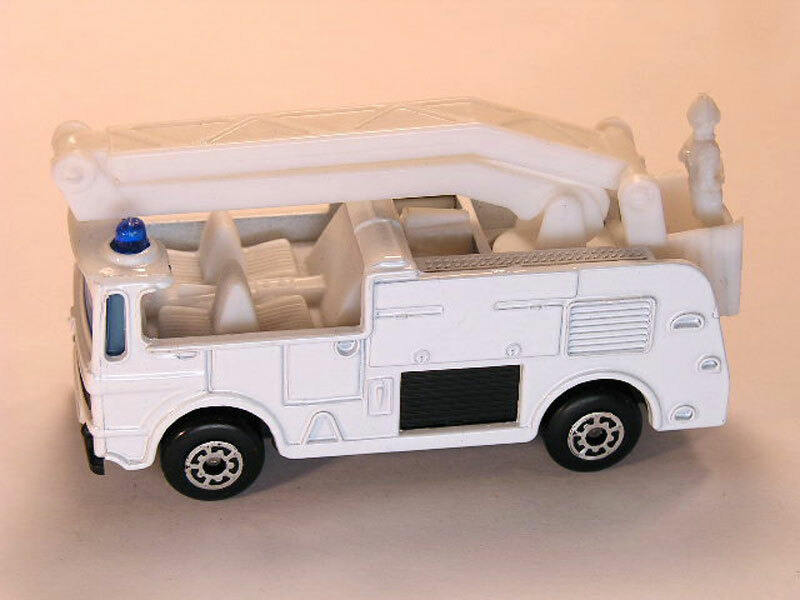 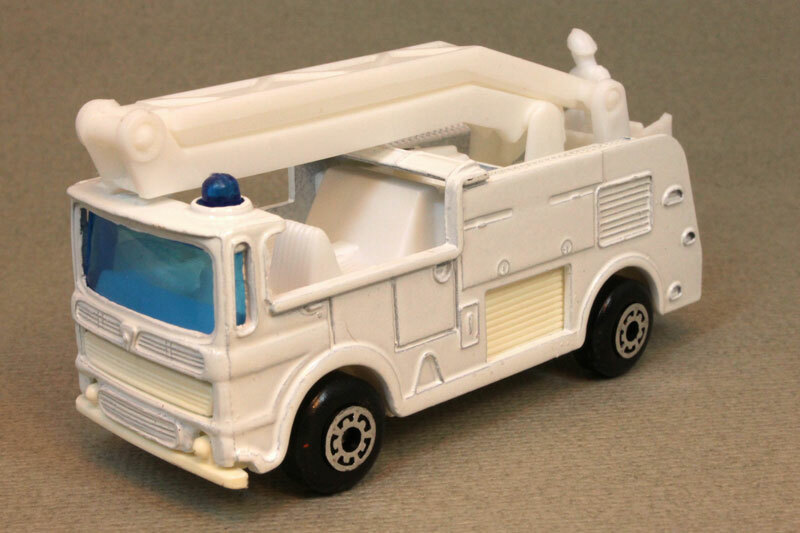 Design & Text: White stripes, Matchbox Fire Dept. 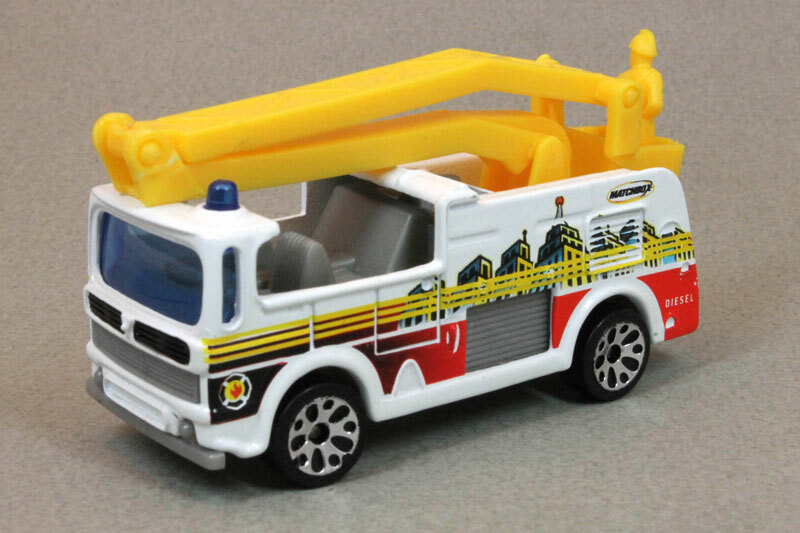 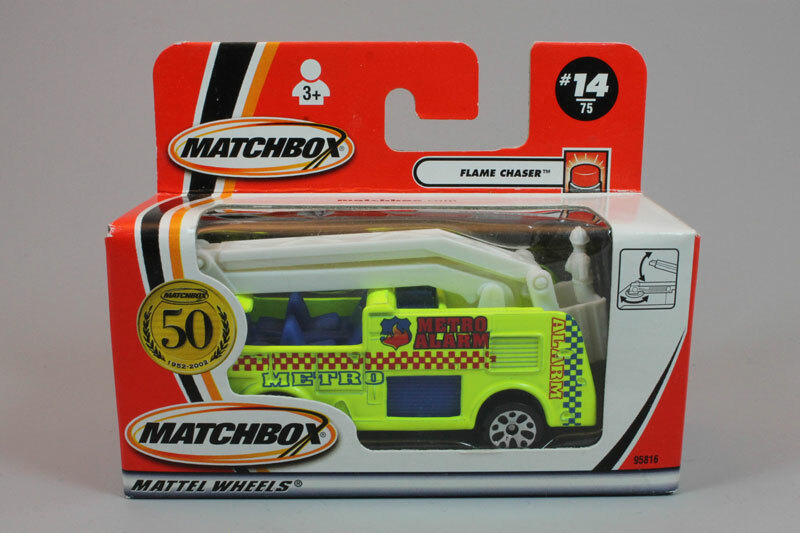 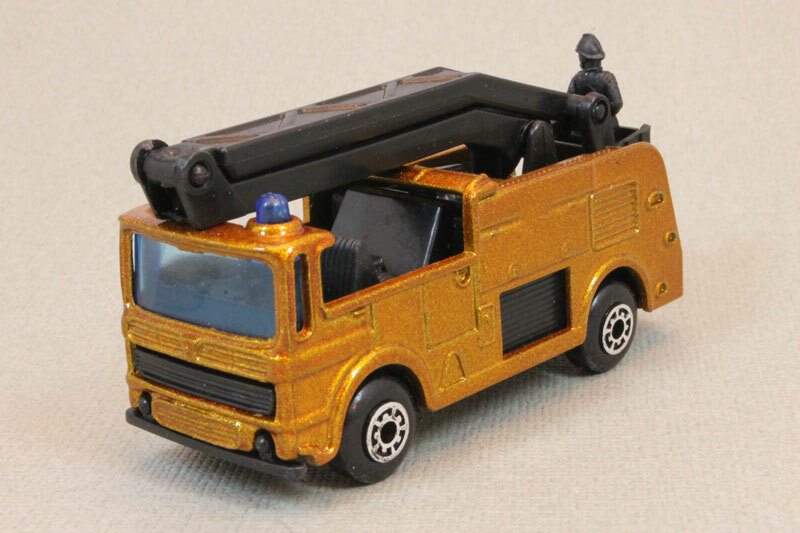 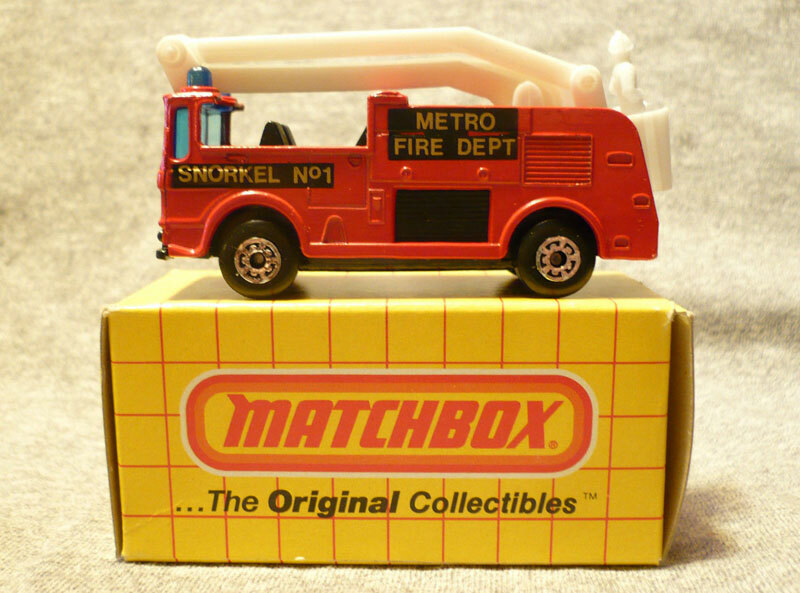 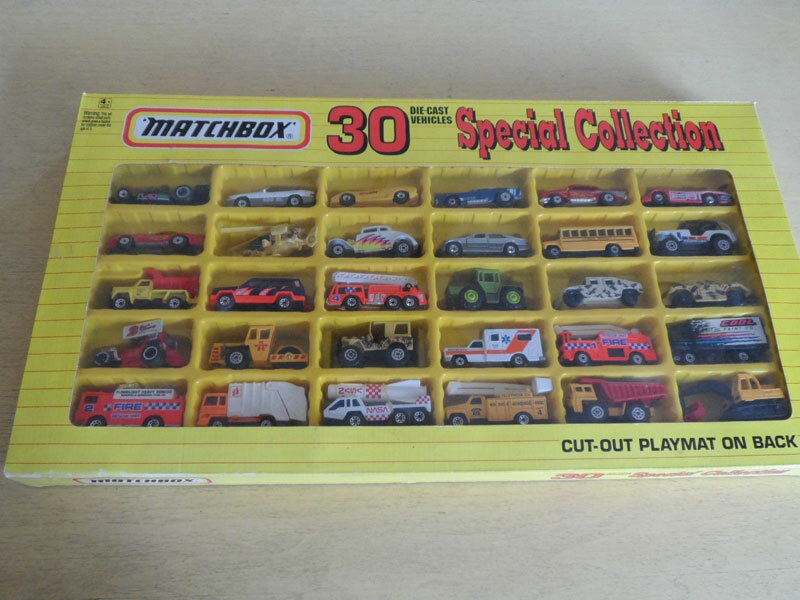 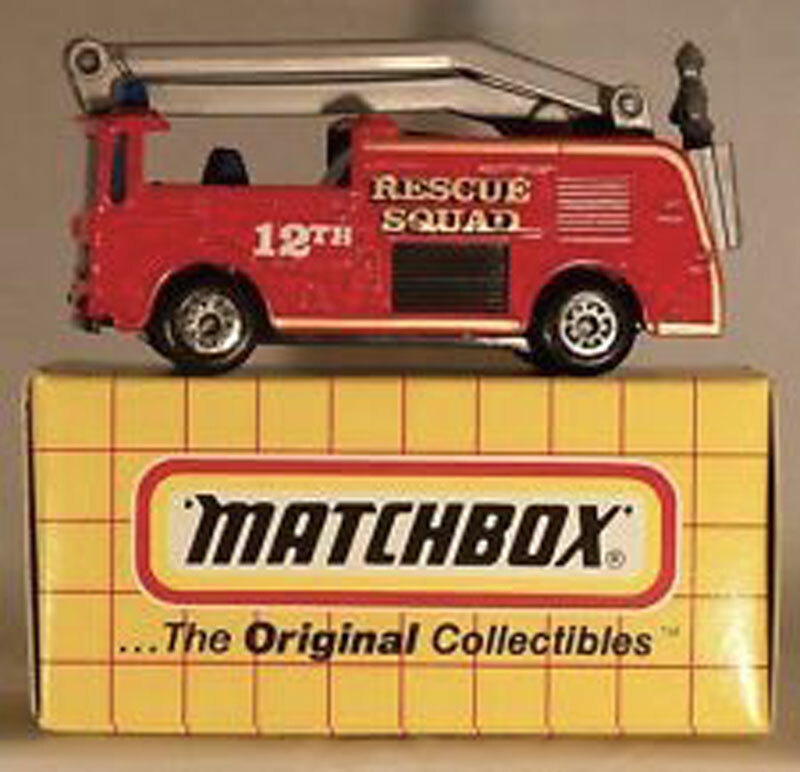 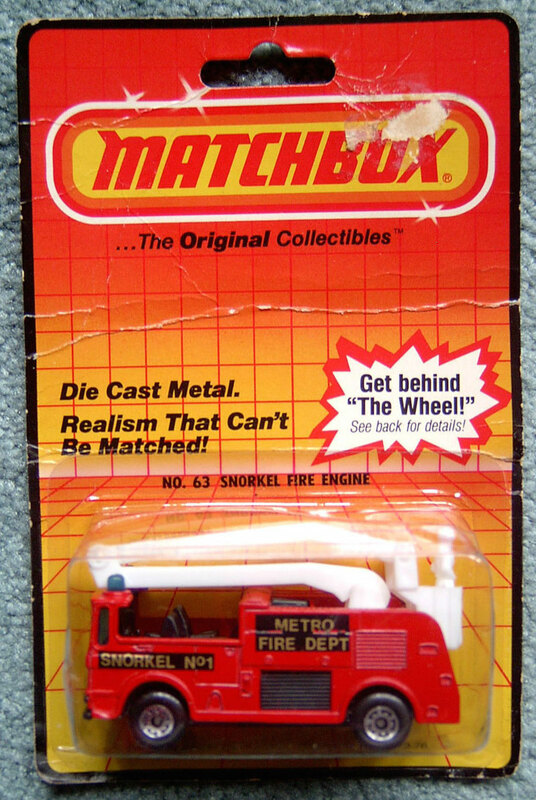 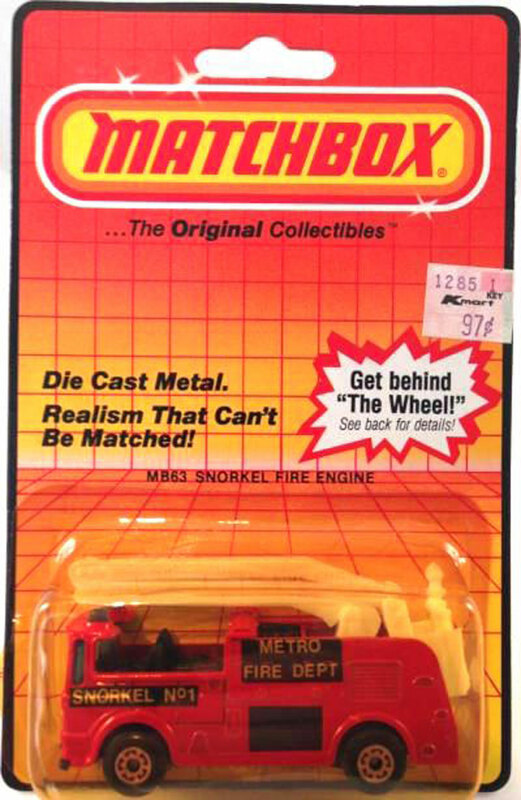 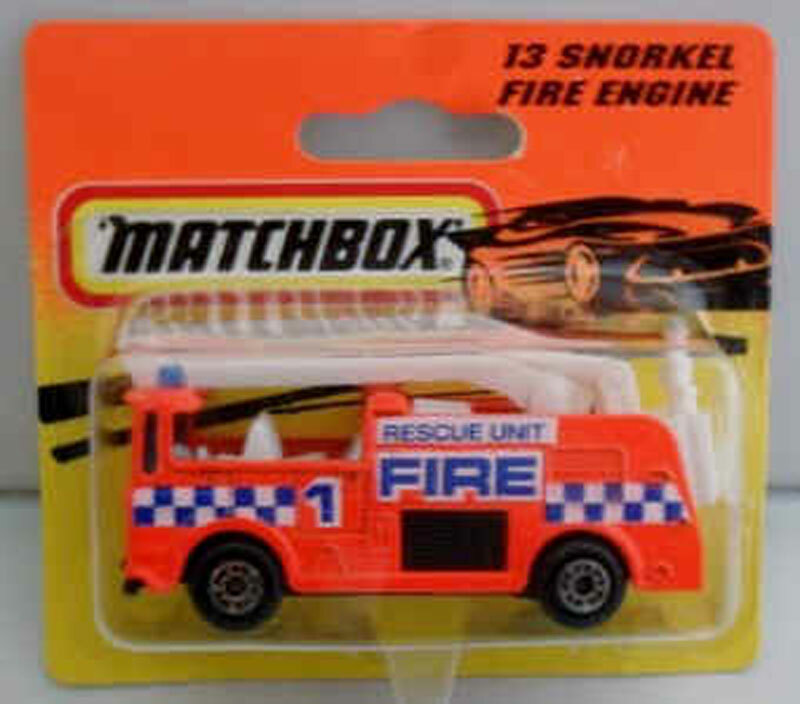 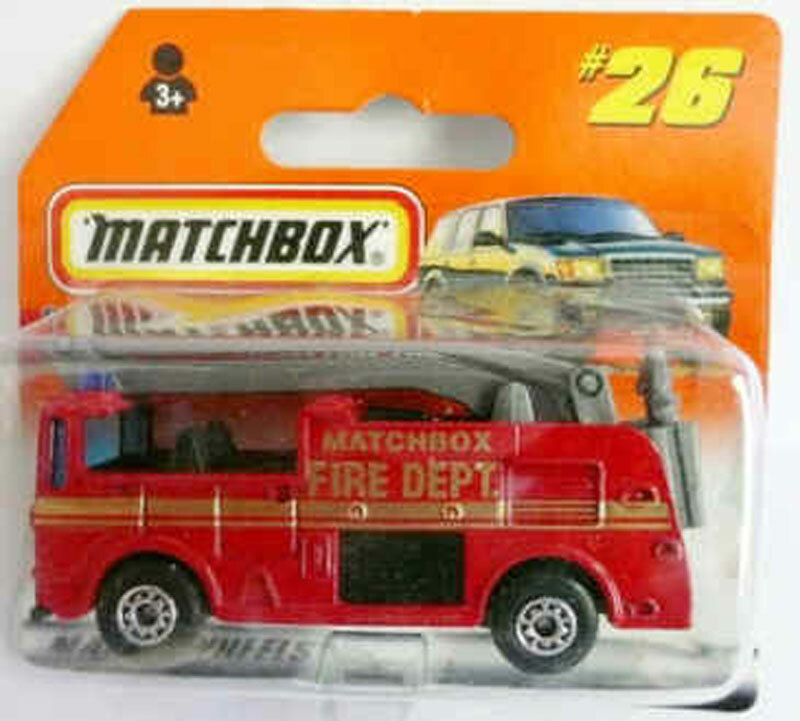 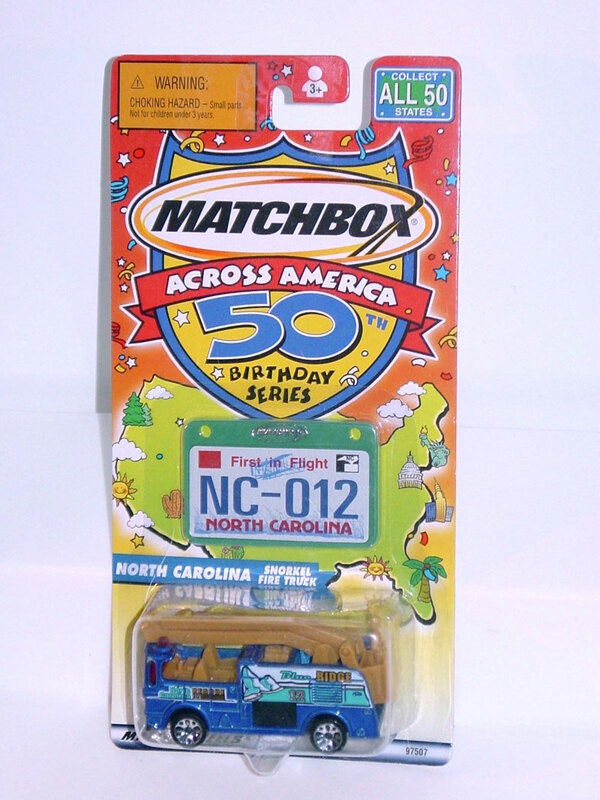 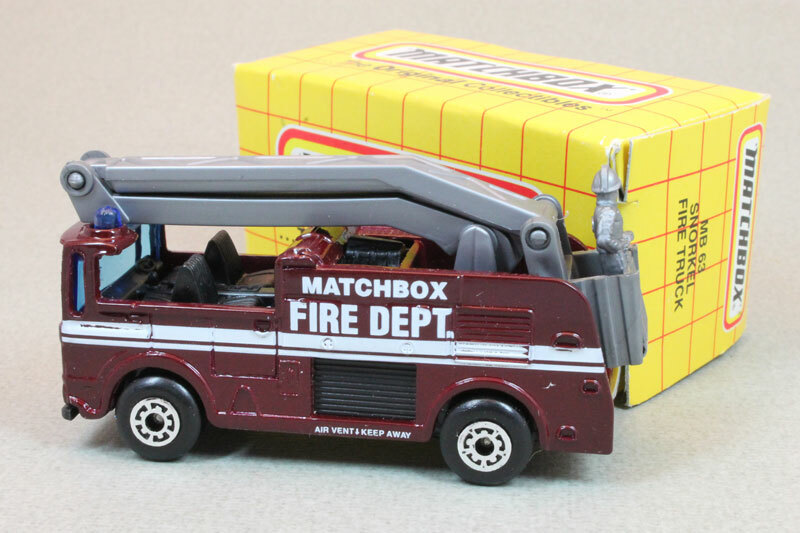 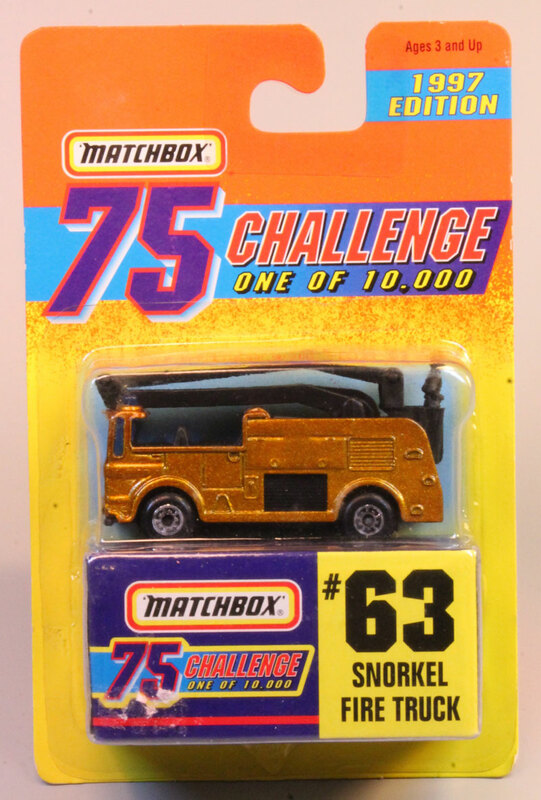 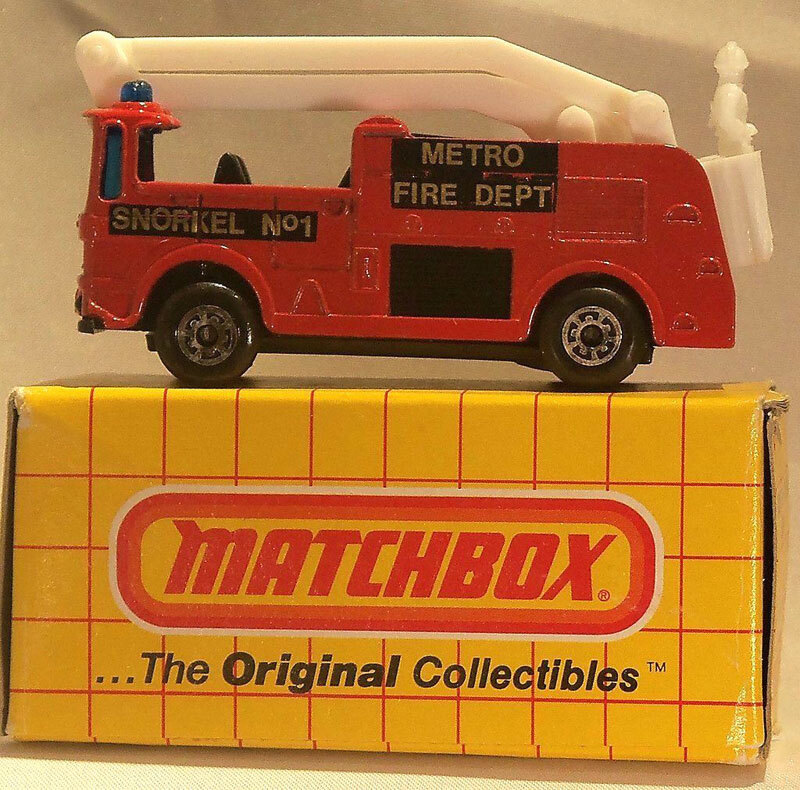 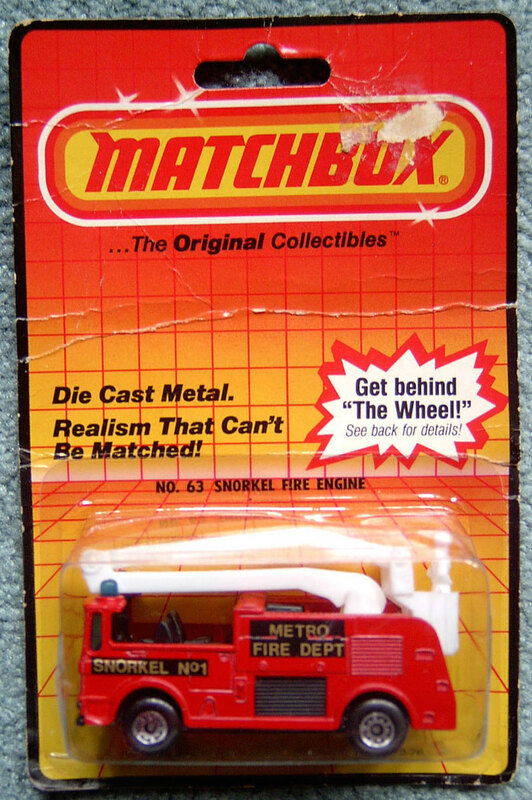 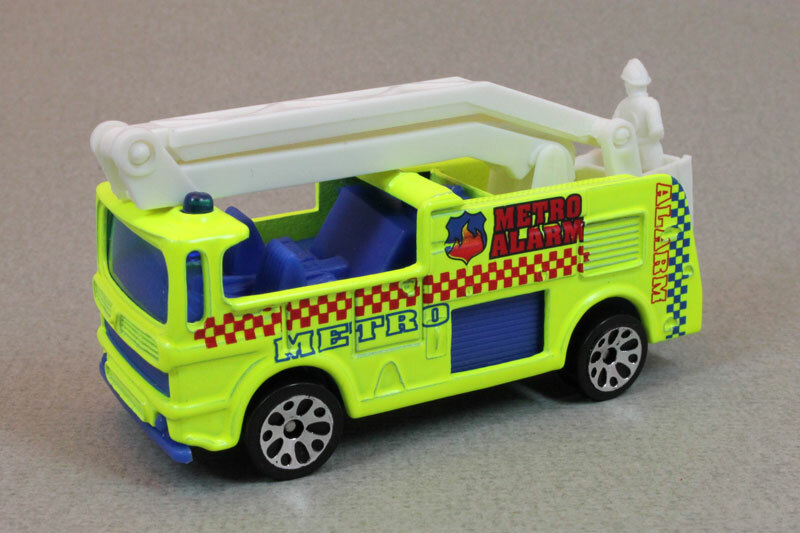 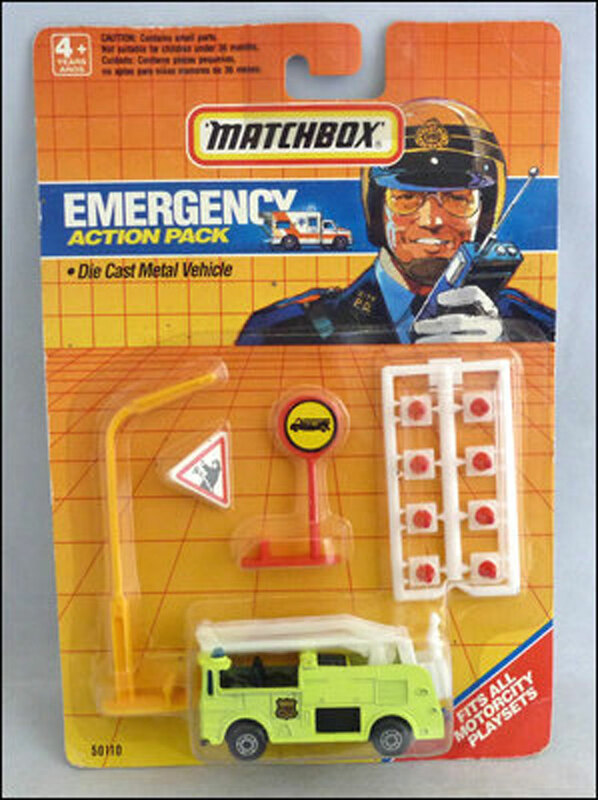 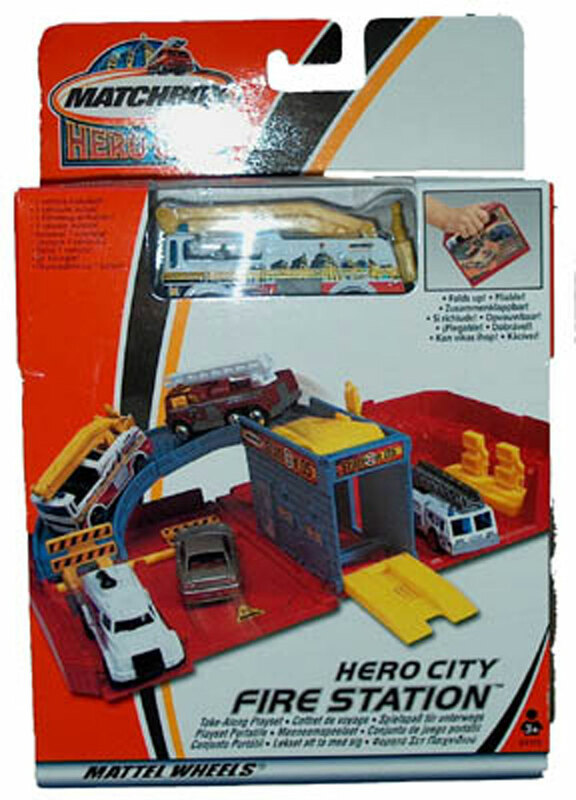 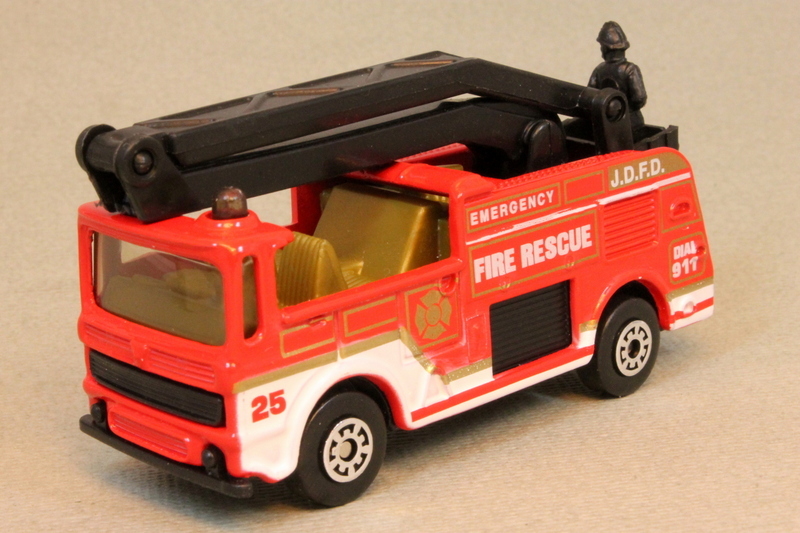 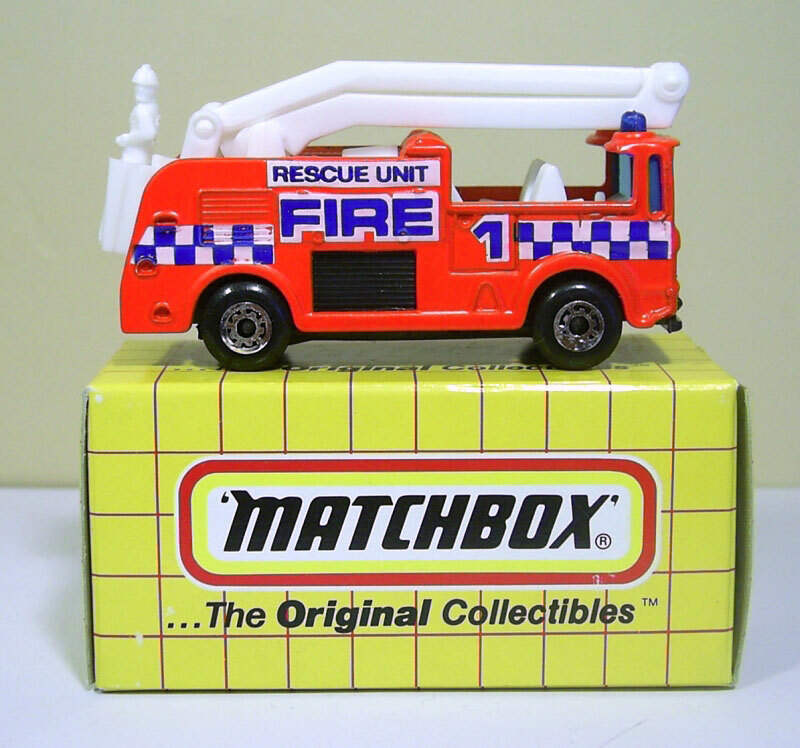 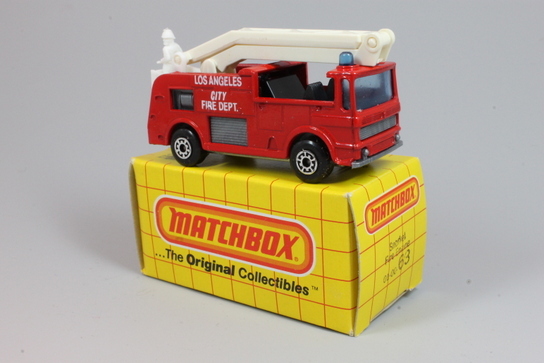 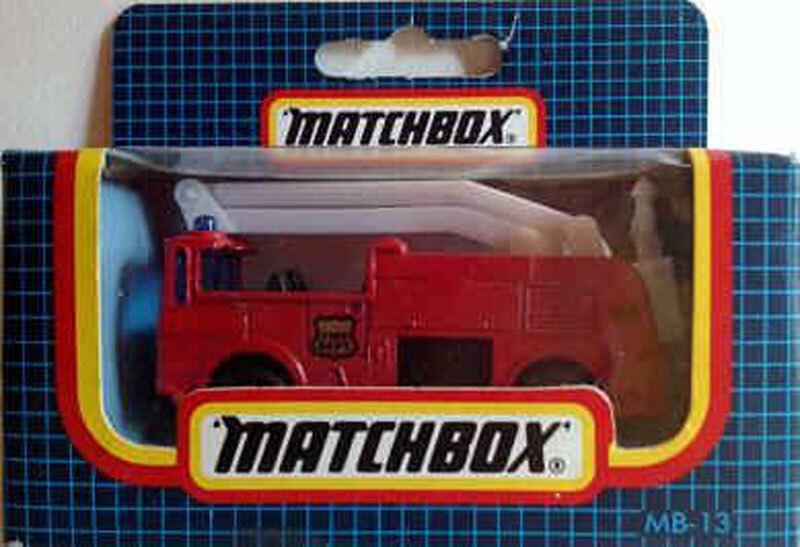 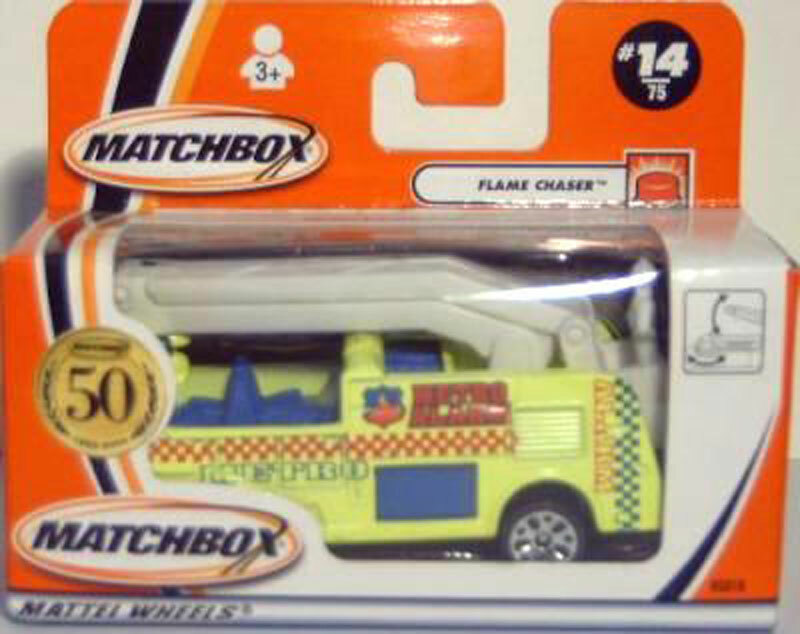 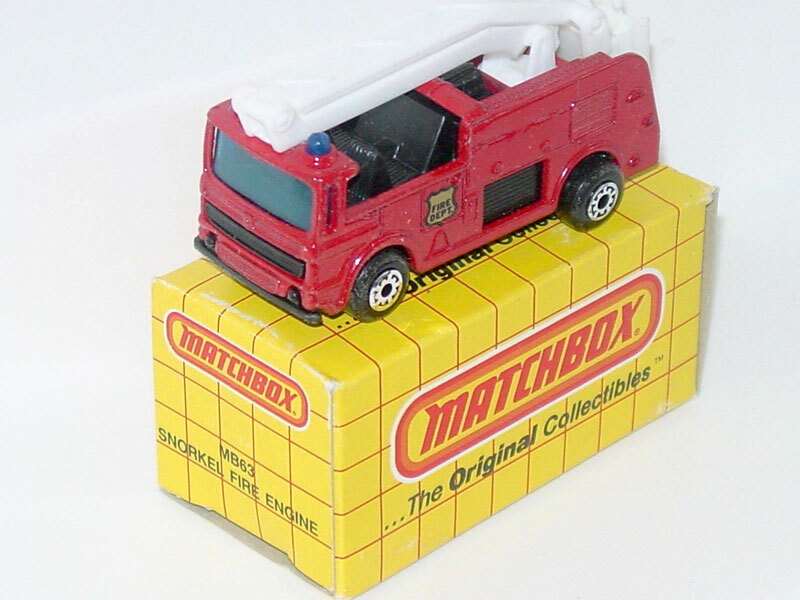 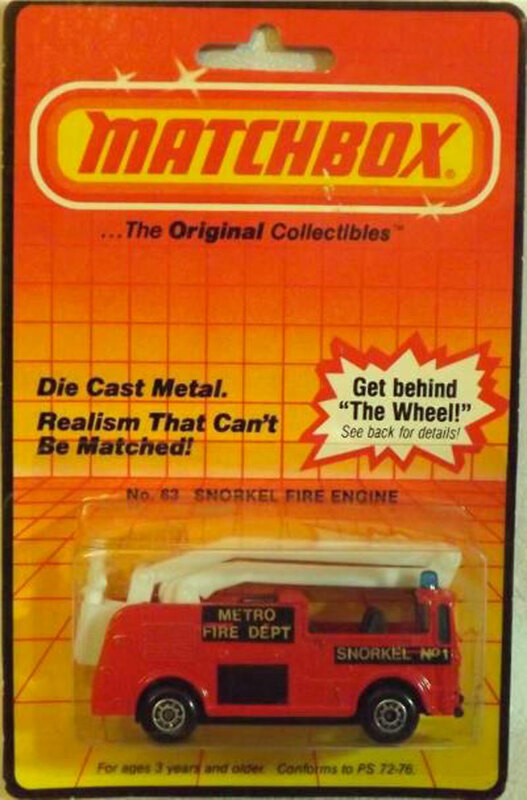 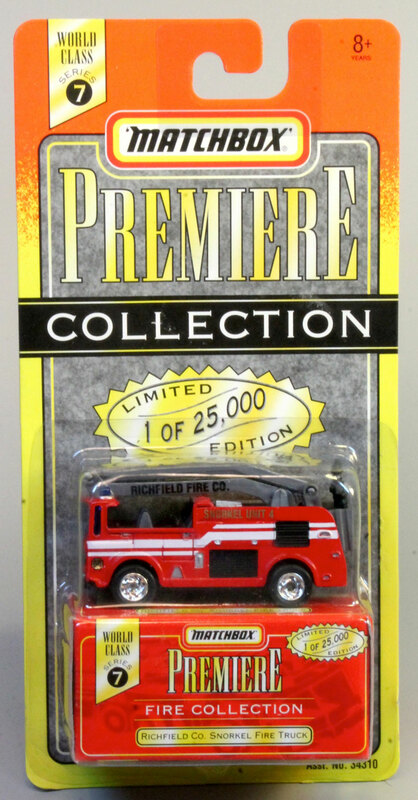 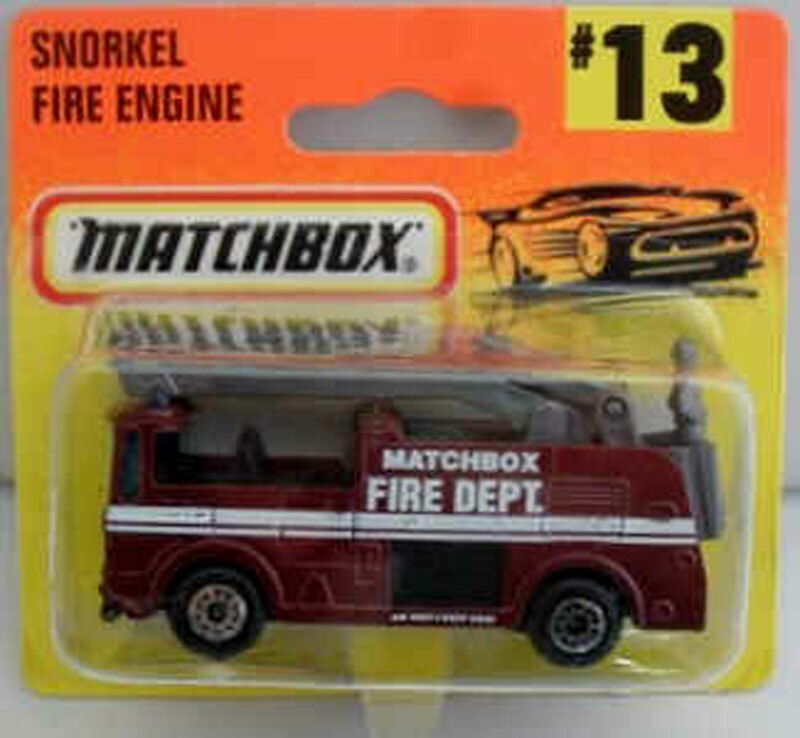 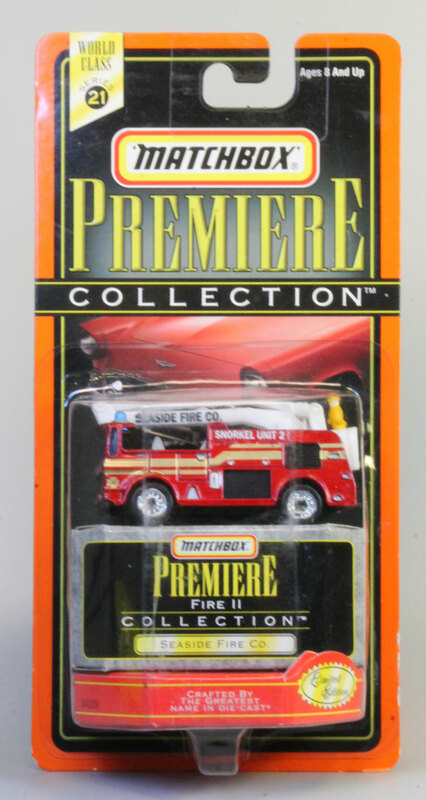 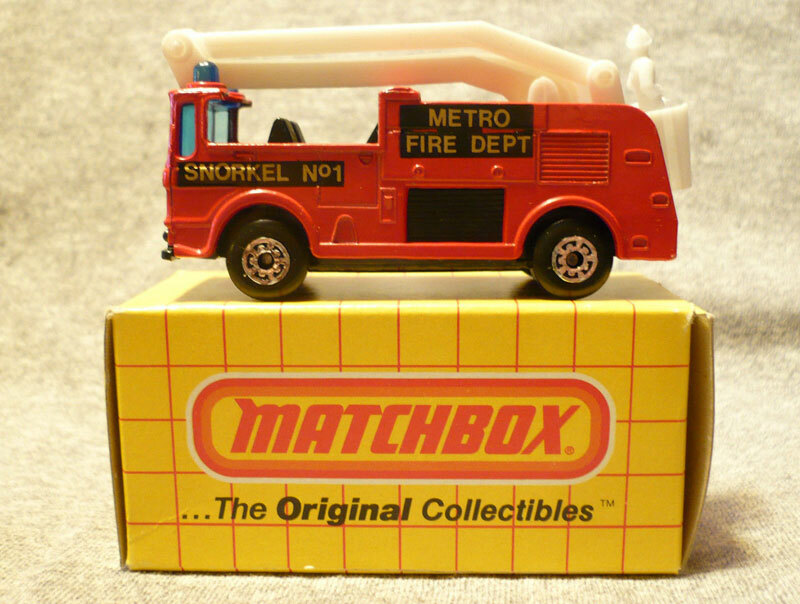 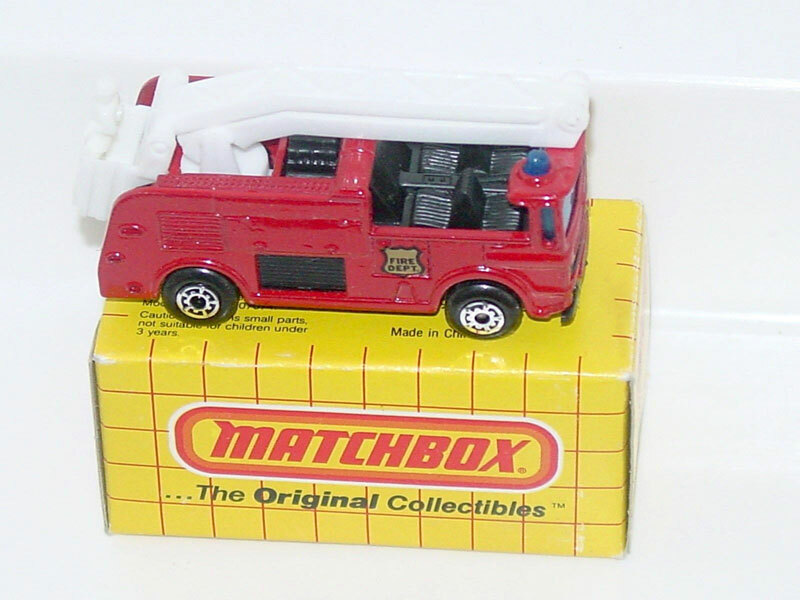 Design & Text: GOld stripes, Matchbox Fire Dept. 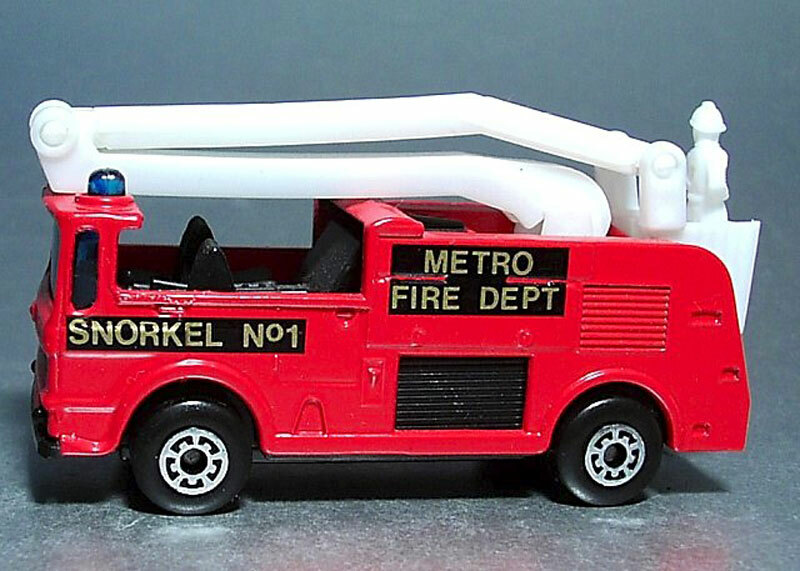 Design & Text: Dix Hills F.D. 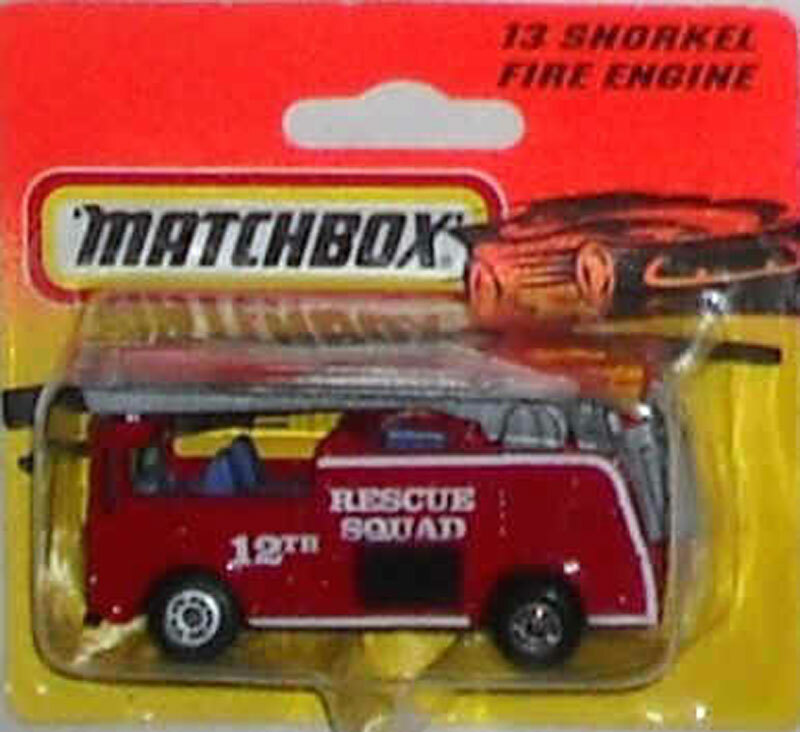 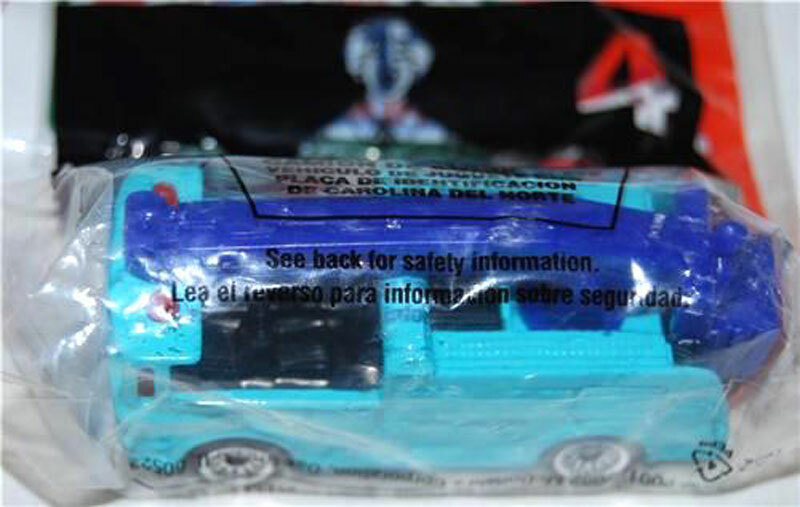 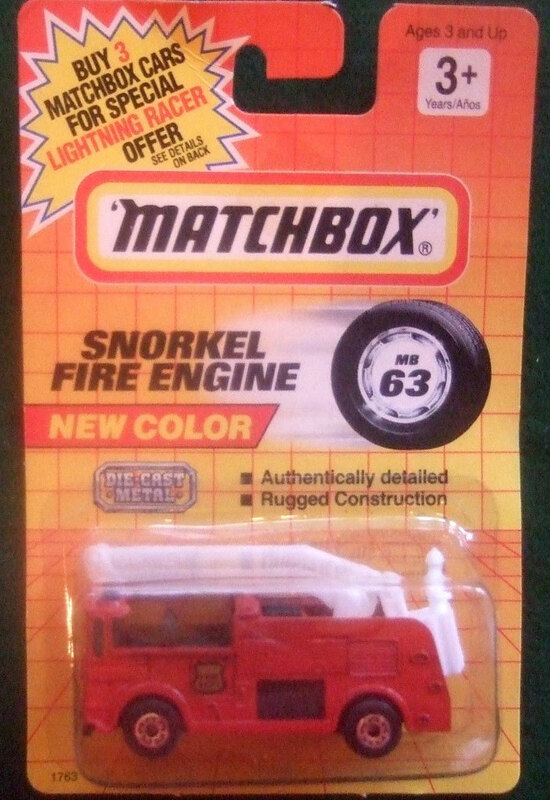 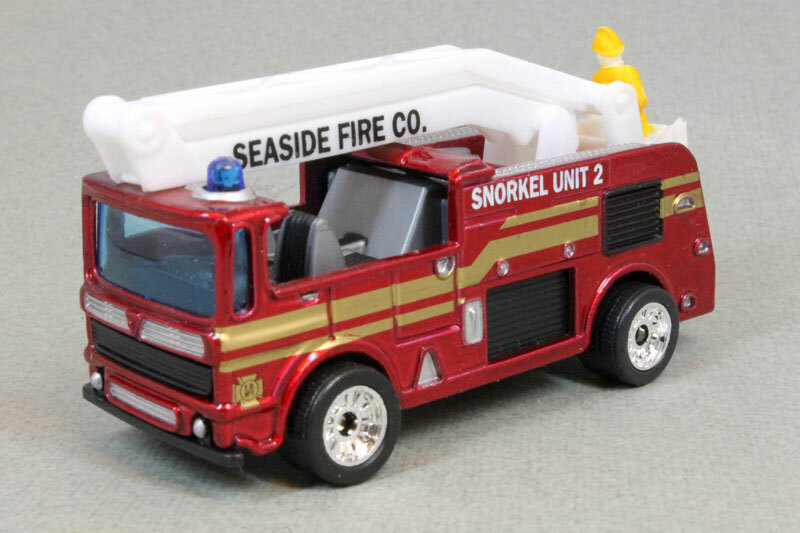 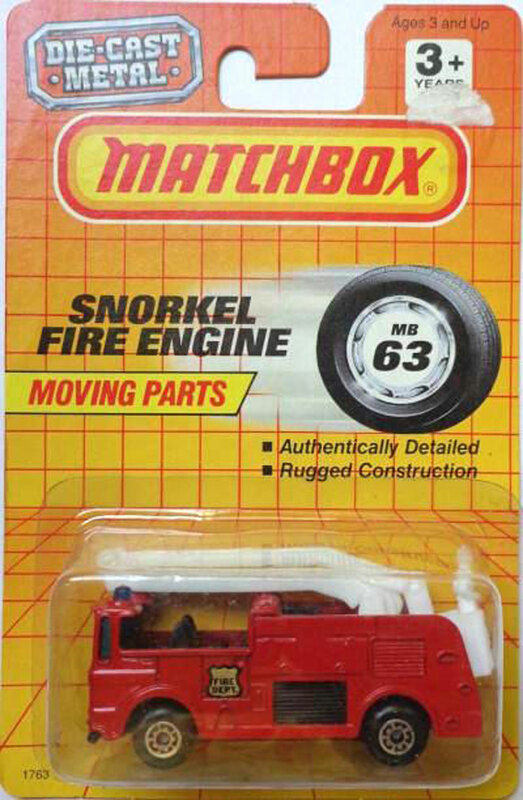 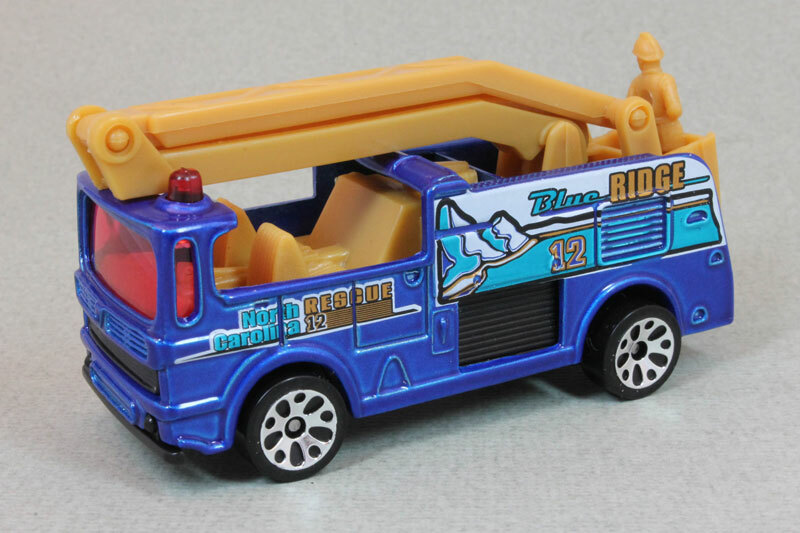 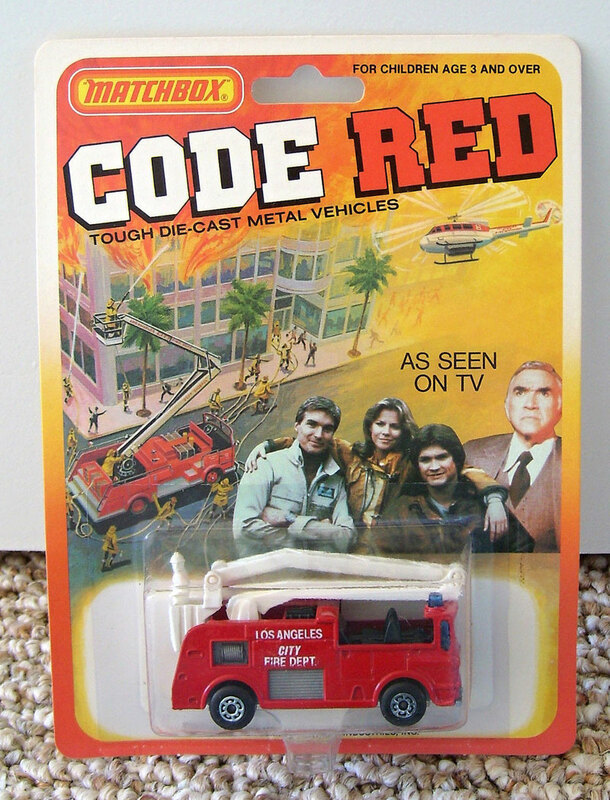 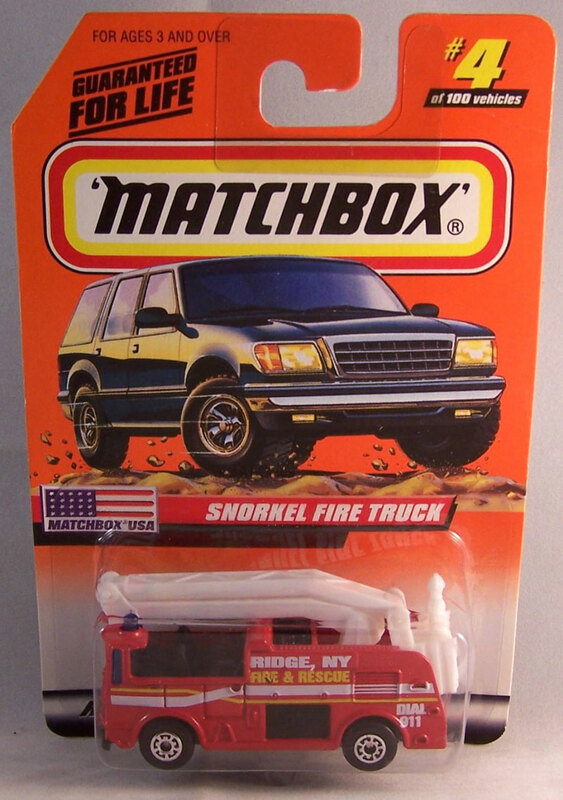 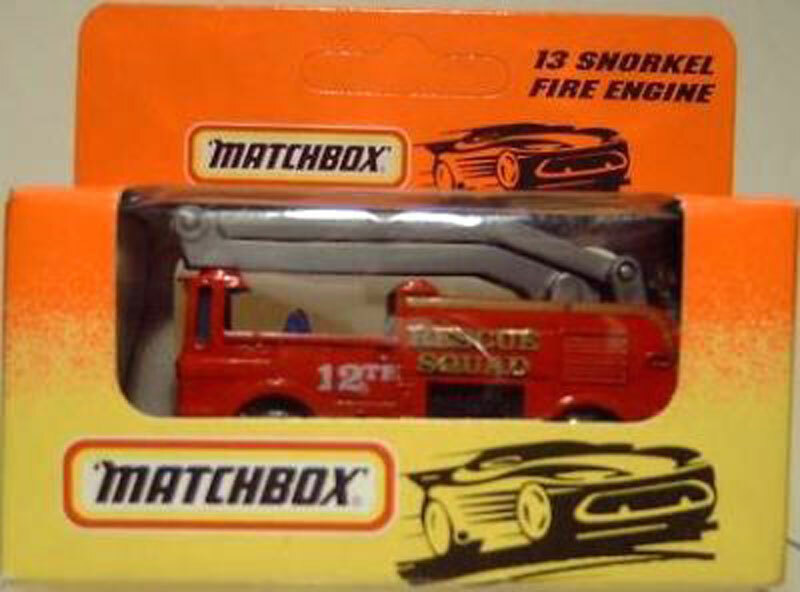 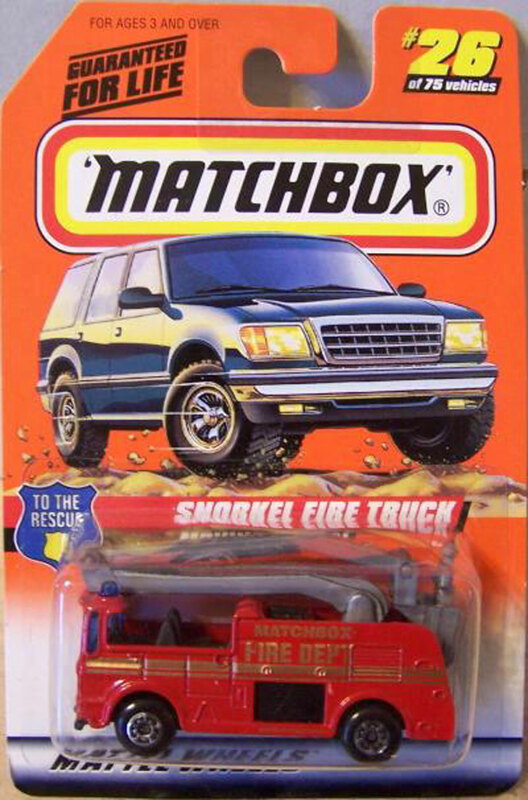 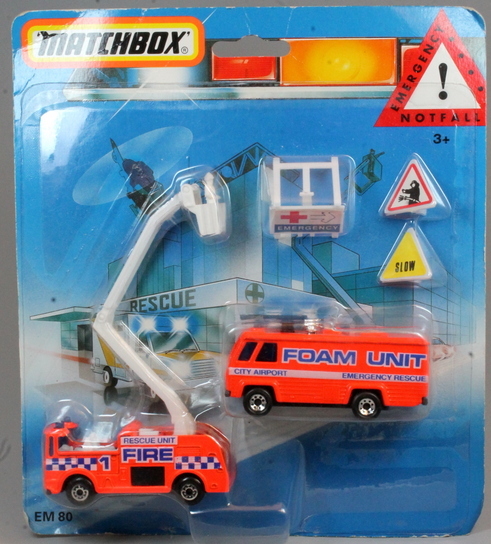 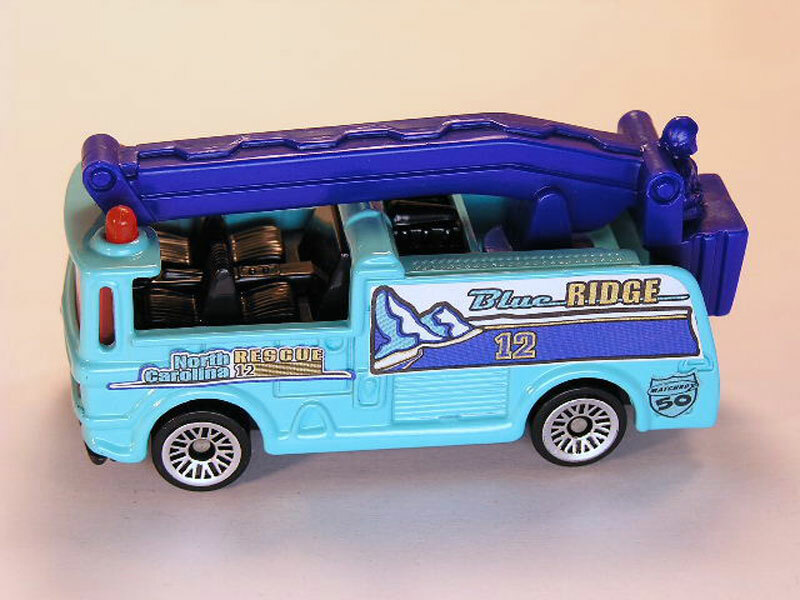 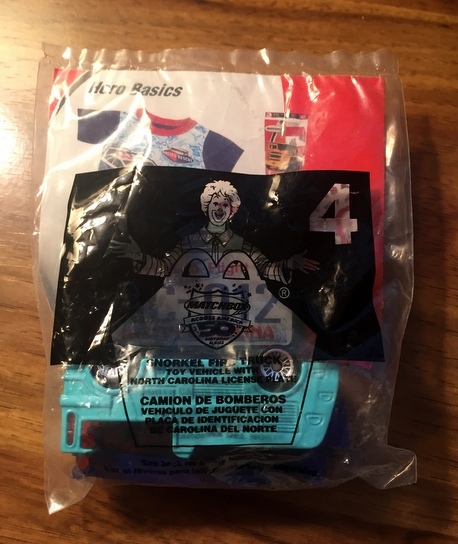 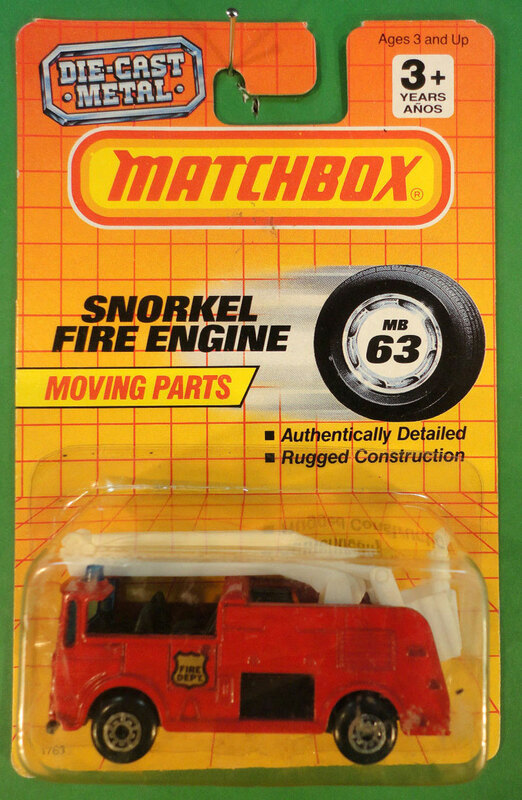 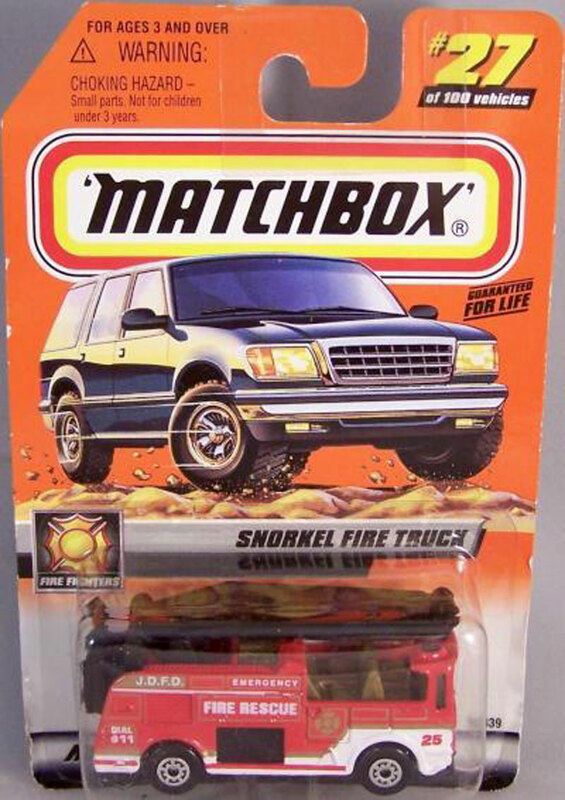 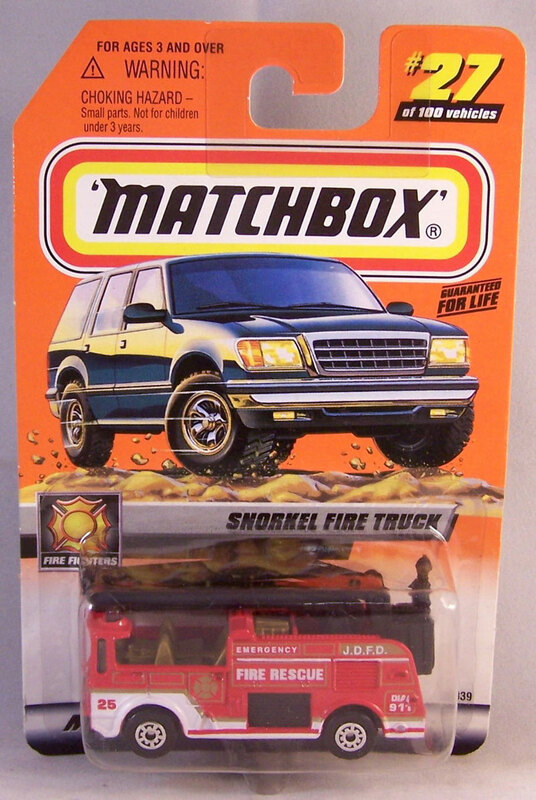 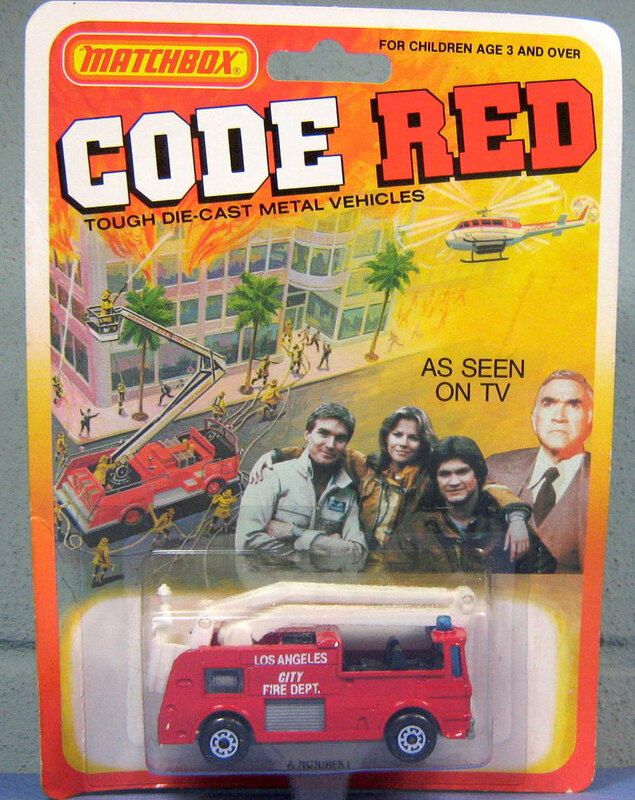 Name on Pakage: Seaside Fire Co.
Name on Package: Seaside Fire Co.